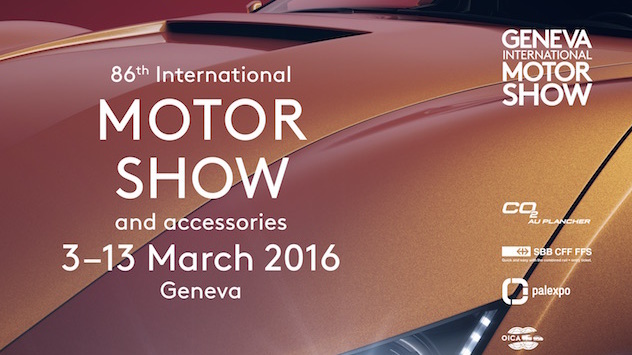 2016 Geneva Motor Show is currently going on and has brought us some fantastic vehicles. 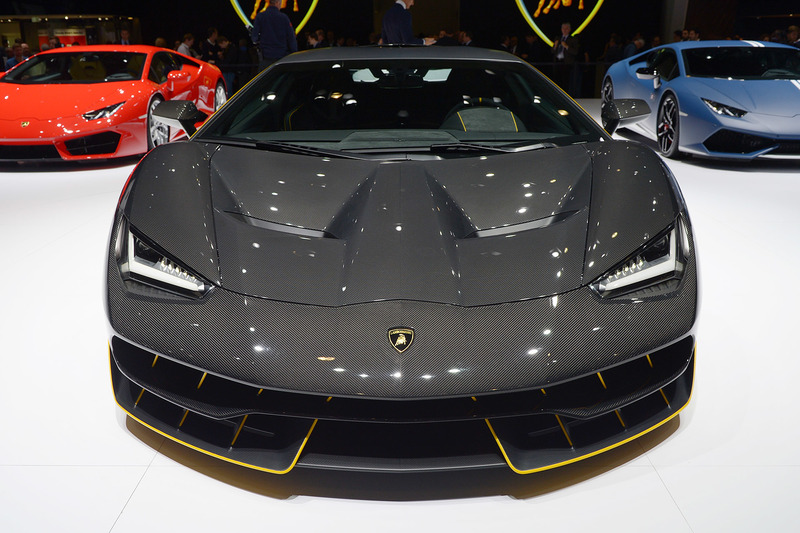 From exotics to hypercars to small hatchbacks to 4x4s, all sorts of vehicles have been revealed there and put up on display at the show. 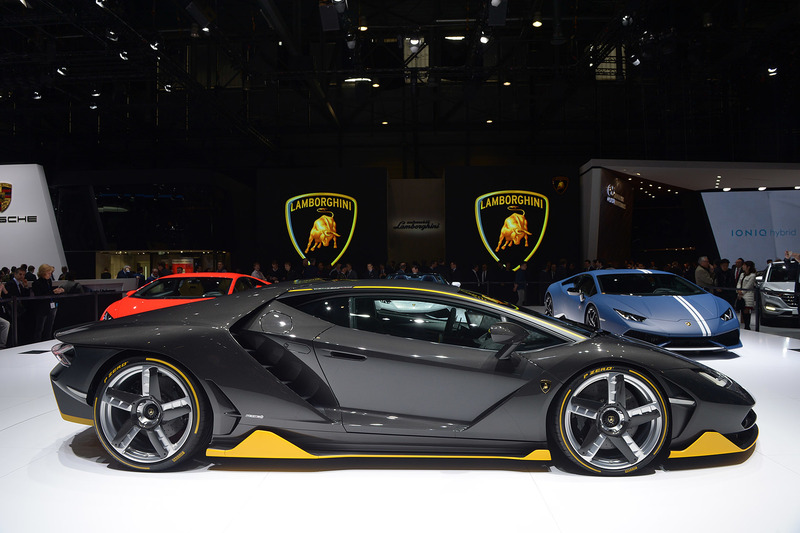 Auto manufacturers from all over the world are there to show off their new cars and future concepts. 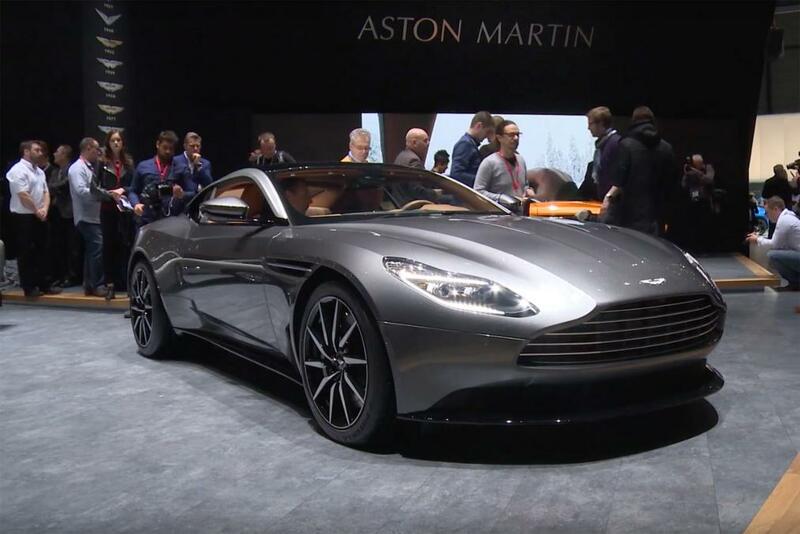 Although there are a lot of cars at the show, we have selected following ten cars that made some serious splash on their reveal. 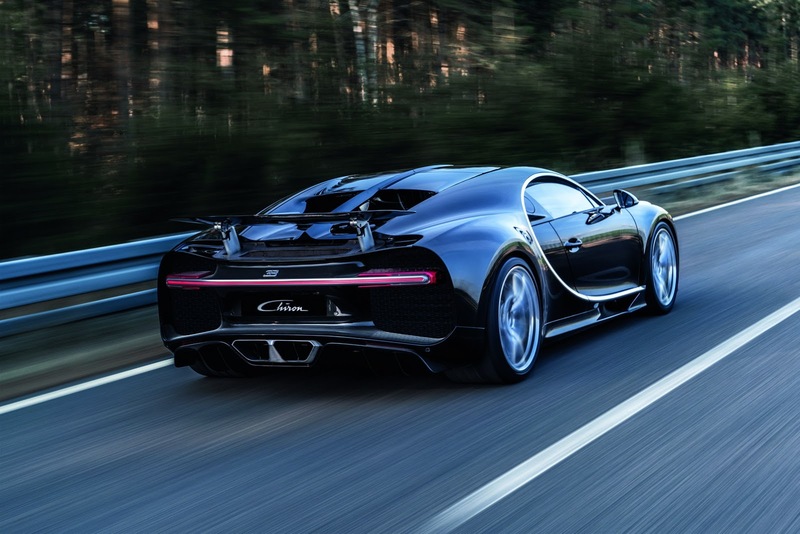 Let’s start with the Chiron, arguably one of the most advanced car today. 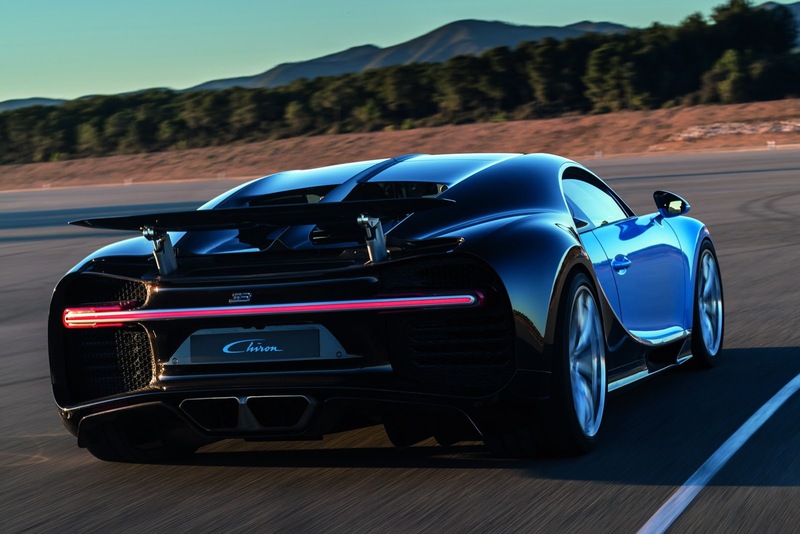 It is a technology marvel, and everything it holds is exclusive to Bugatti and Chiron only. 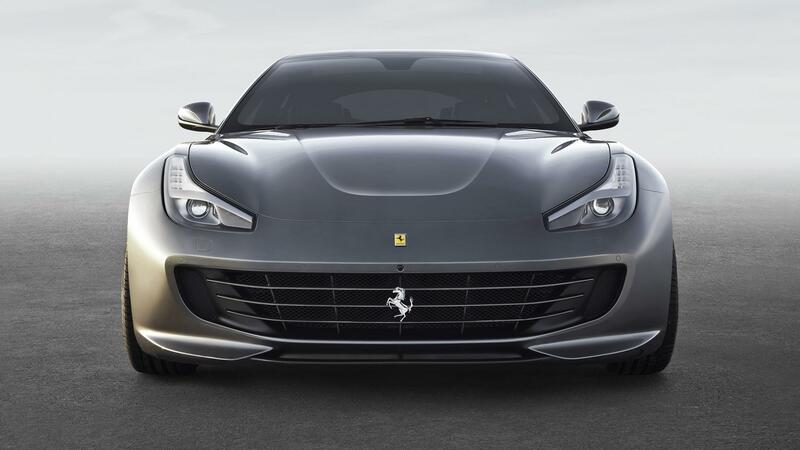 The car comes with not only an insane price tag but also a whole stake of some amazing stats. 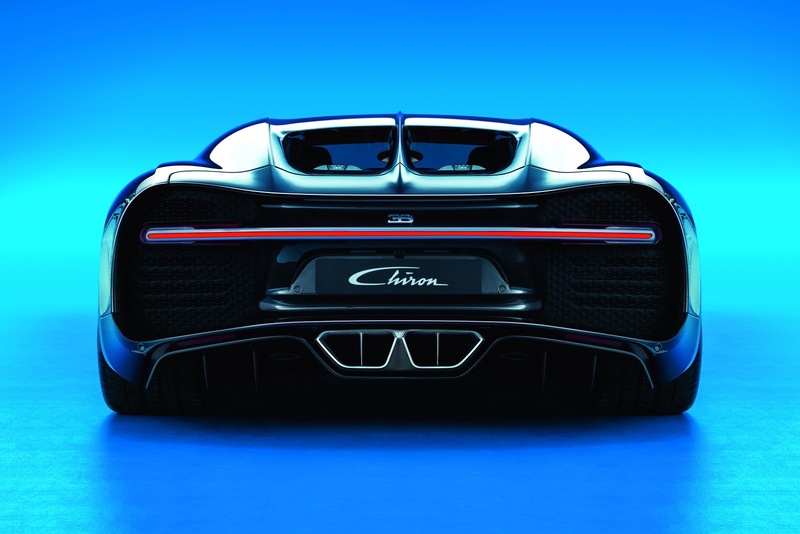 For example, at full throttle, Chiron breaths in around 60000 liters of air. 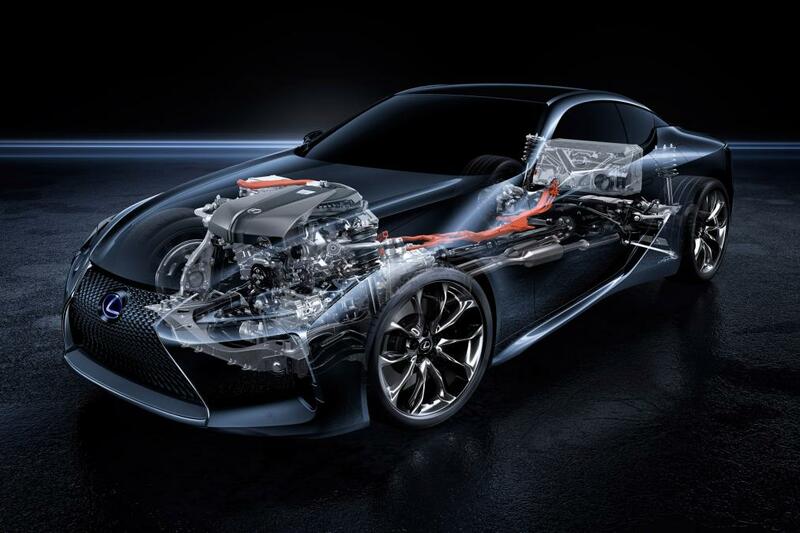 Or that is has 37 liters of coolant pumped through it every three seconds. 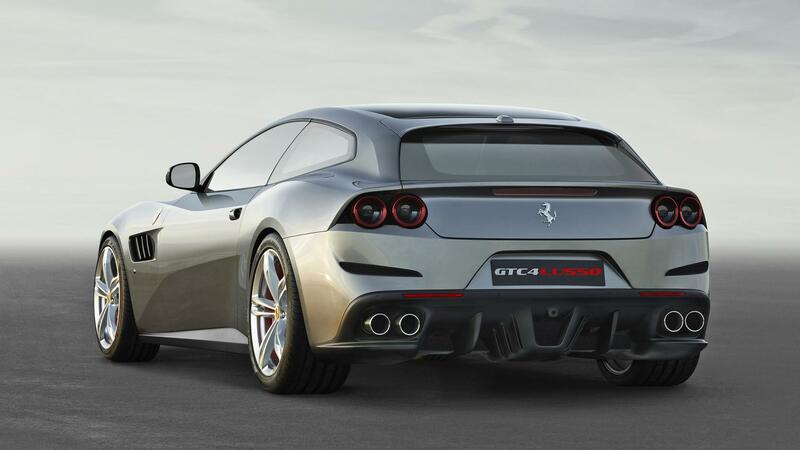 Or the fact that it has the largest clutch fitted to any production car. 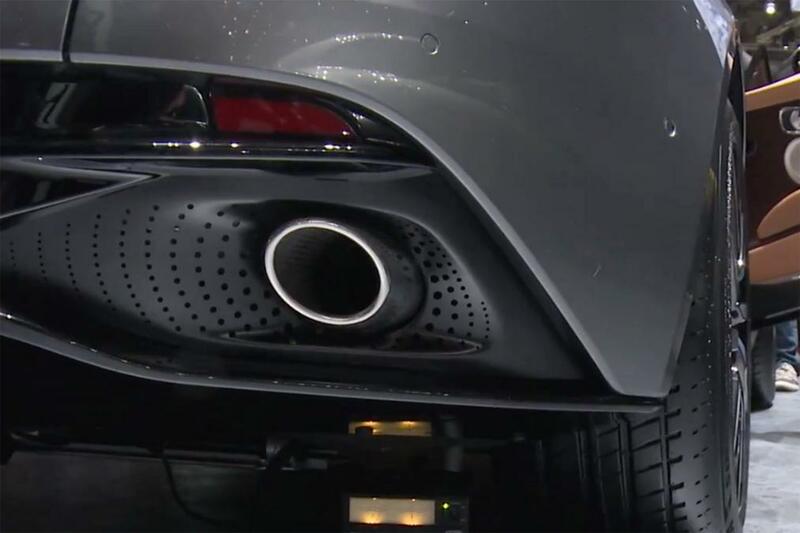 The fact that car is limited at 260 mph is just one part of the whole puzzle. 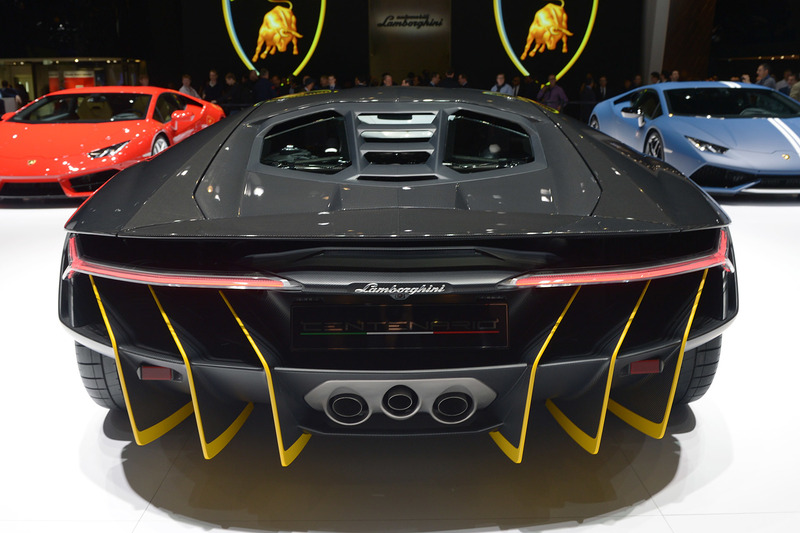 It is no doubt the highlight of the event. 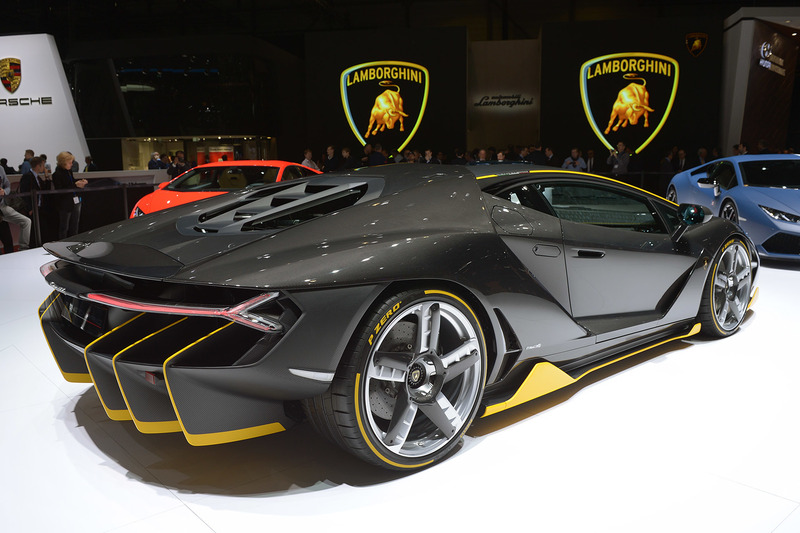 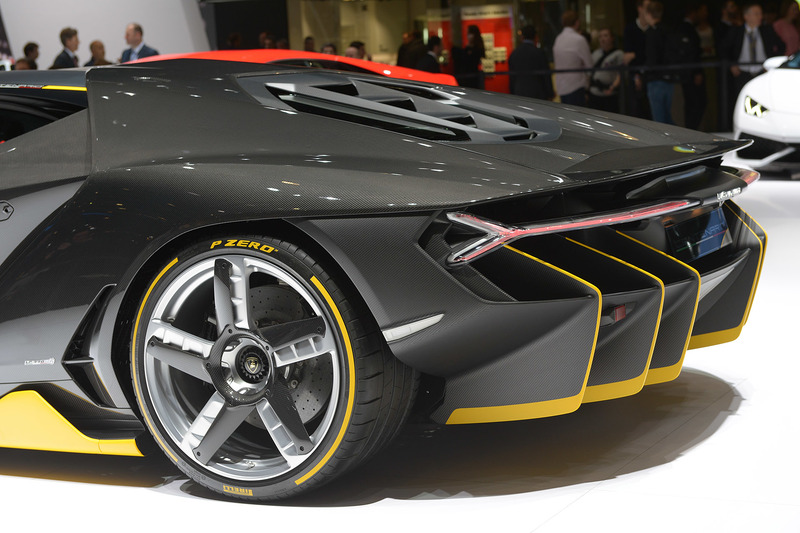 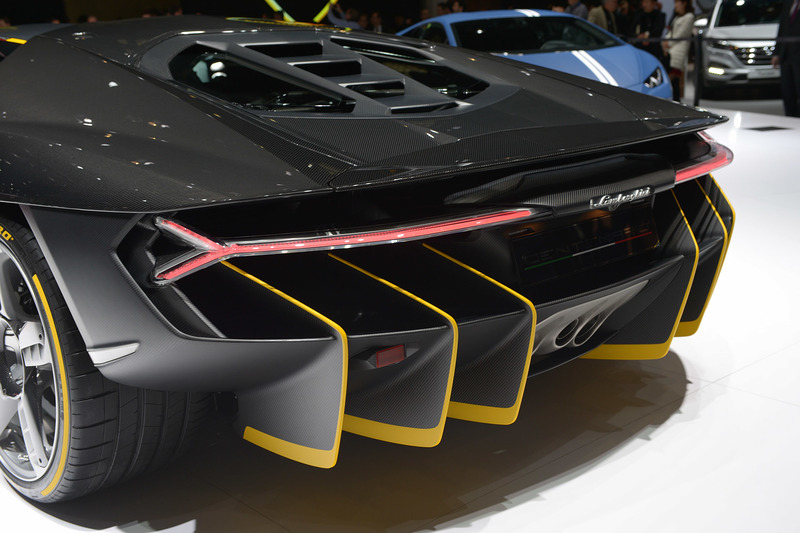 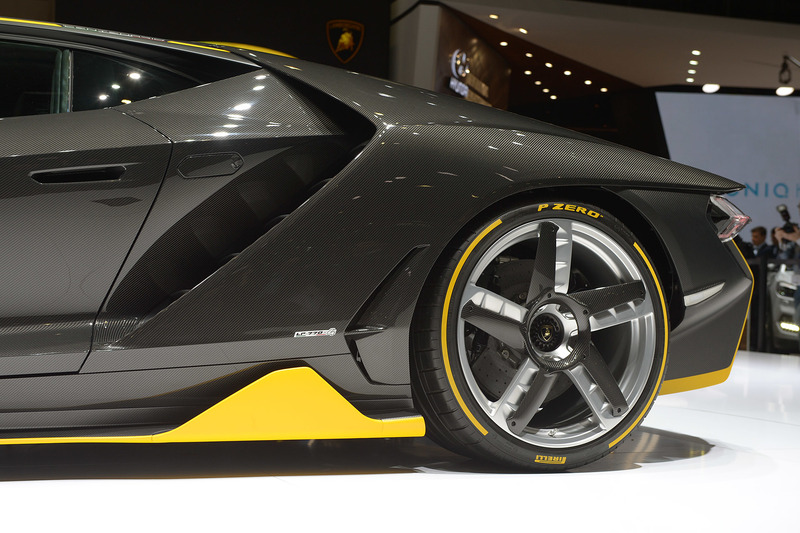 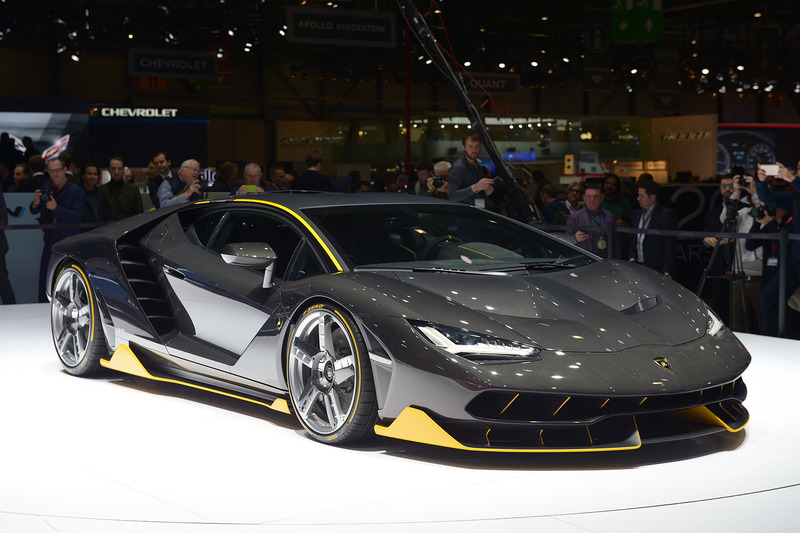 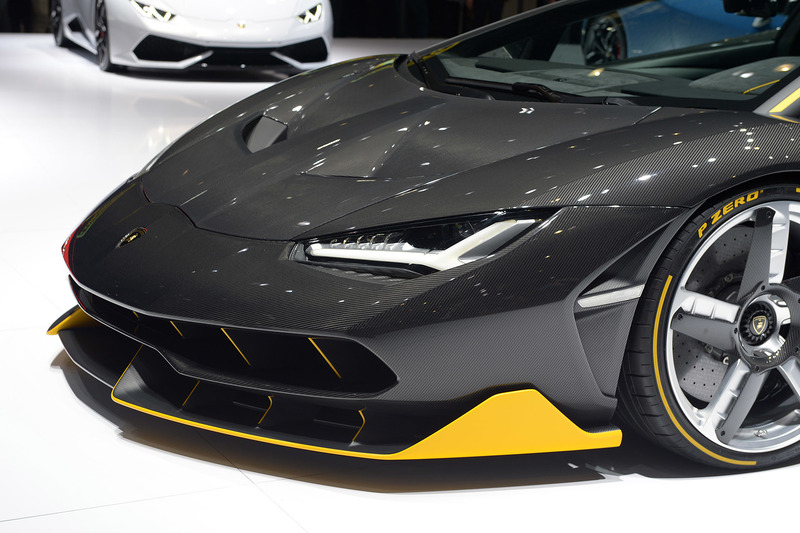 Lamborghini introduced their ultra rare supercar at the auto show. 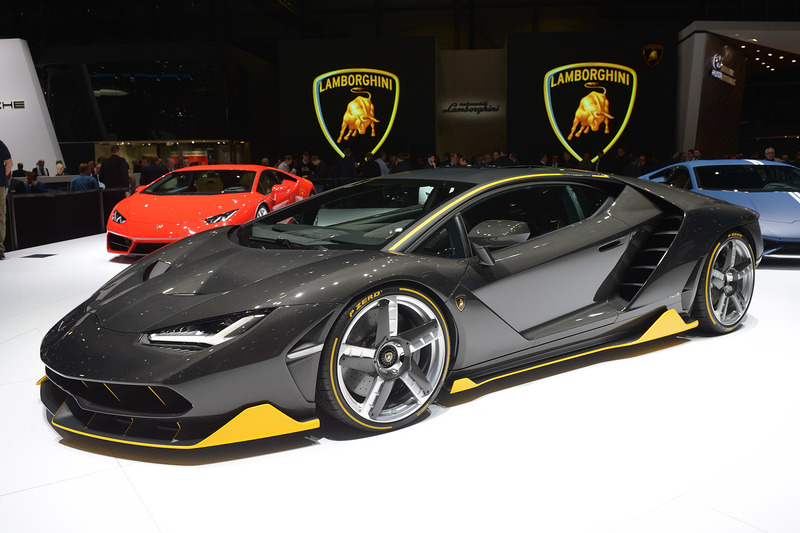 The new car is based on the Aventador chassis but produces 20 more hp from the same but incredible 6.5-liter V12 Lamborghini engine that can take the car all the way up to 217 mph. 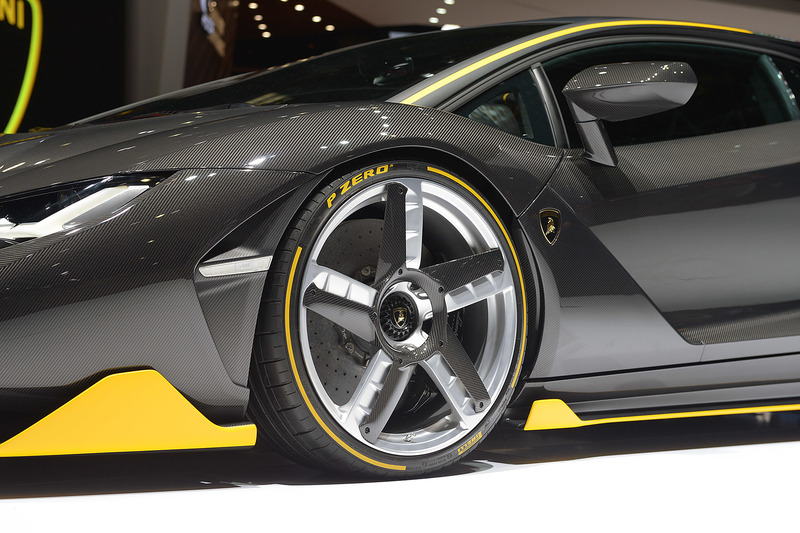 The car’s all-wheel drive setup can help rocket it to 62 mph from 0 in just 2.8 seconds. 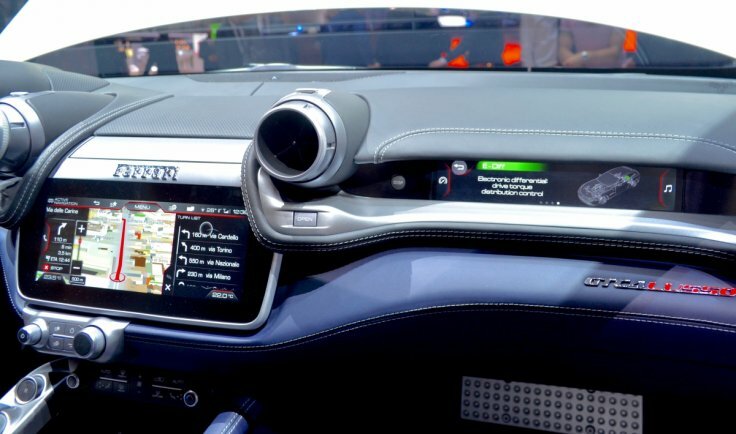 The car has more vents and air ducts that an AC company. 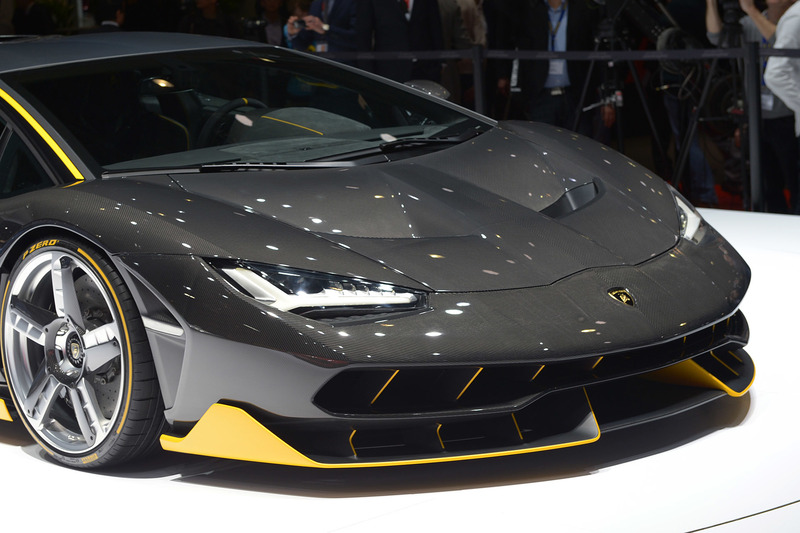 The price is just around $1.9 million and only 40 of the cars will be made. 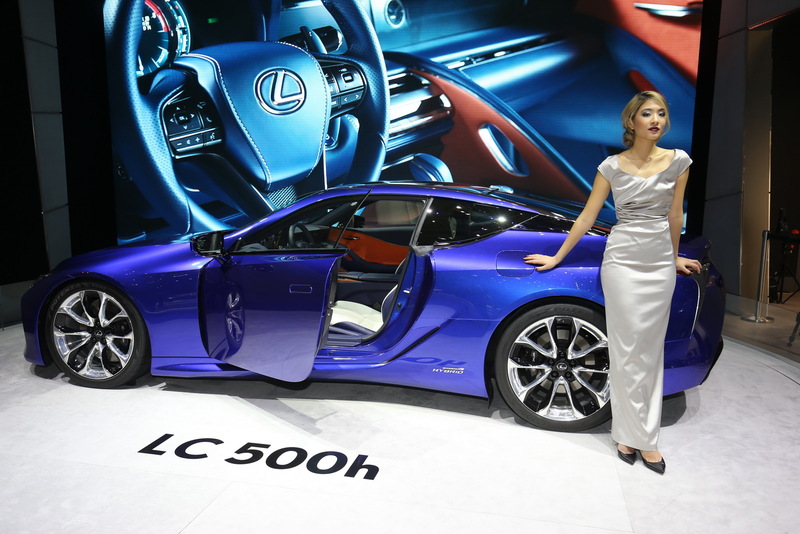 And unsurprisingly, all of those cars have already been sold. 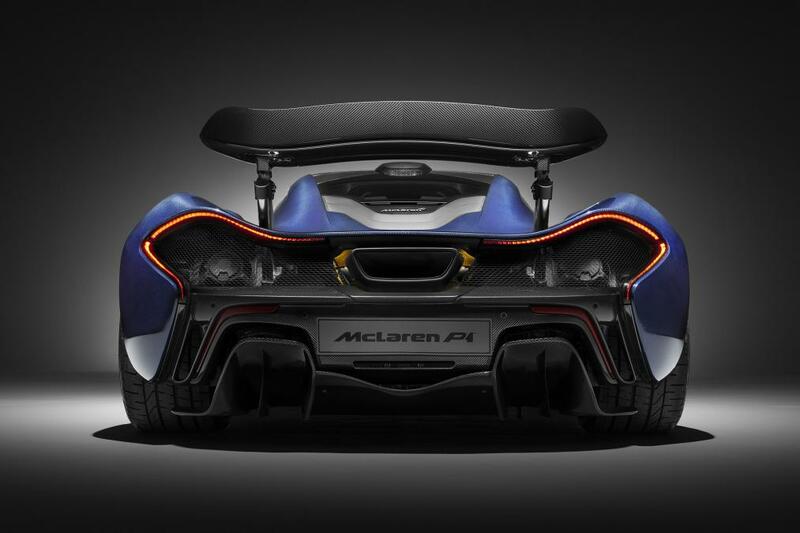 McLaren P1, an already very impressive car, has gone through £200,000 worth of modifications by the hands of McLaren Special Operations department. 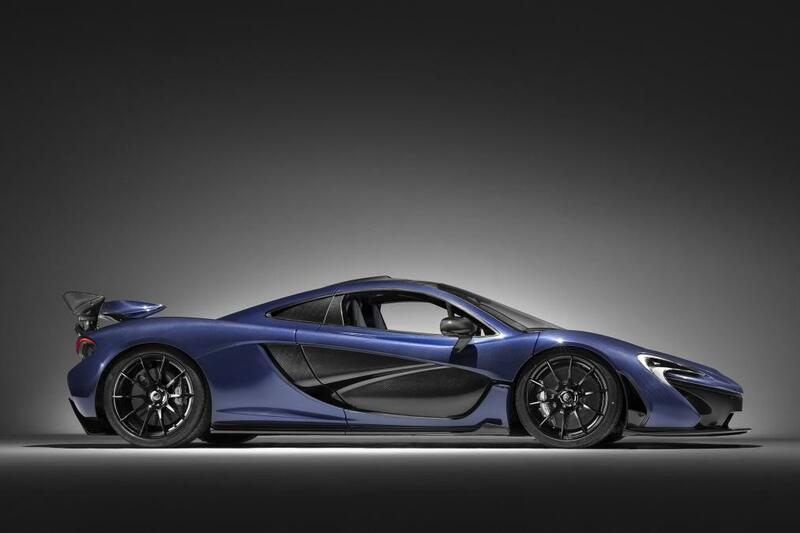 McLaren Special Operations has produced this one-off hybrid hypercar that features hand-laid carbon fiber panel with a bespoke ‘Lio Blue’ colored lacquer. 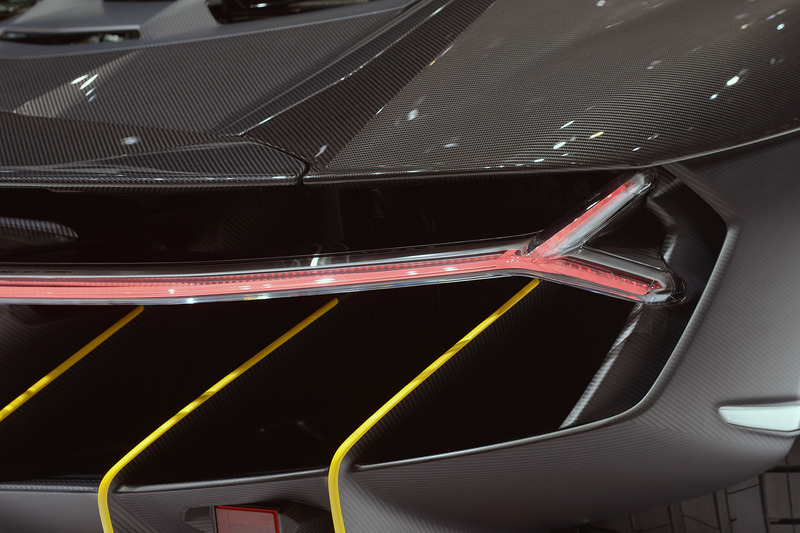 One of the most insane modifications done to this car is the 24-carat gold exhaust heat shield fitted to the car. 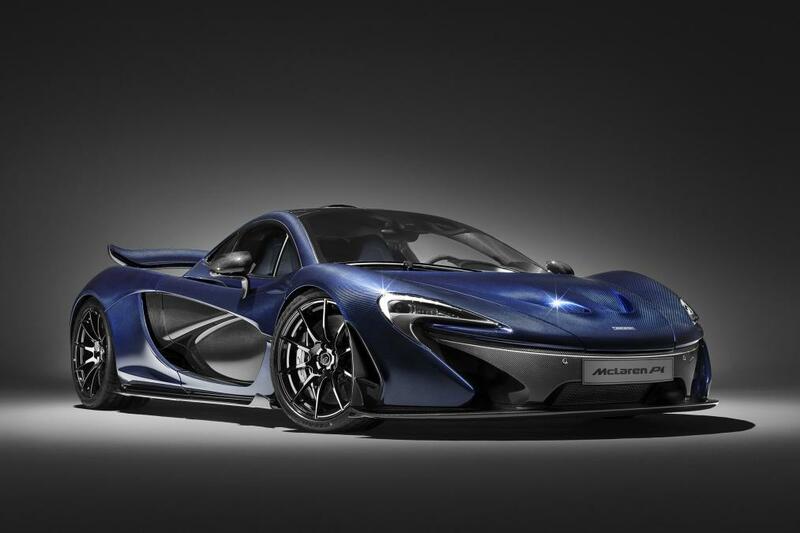 And if you wish to get this same treatment done to your existing McLaren P1, make sure you have US $ 300,000, the price of the McLaren 570S. 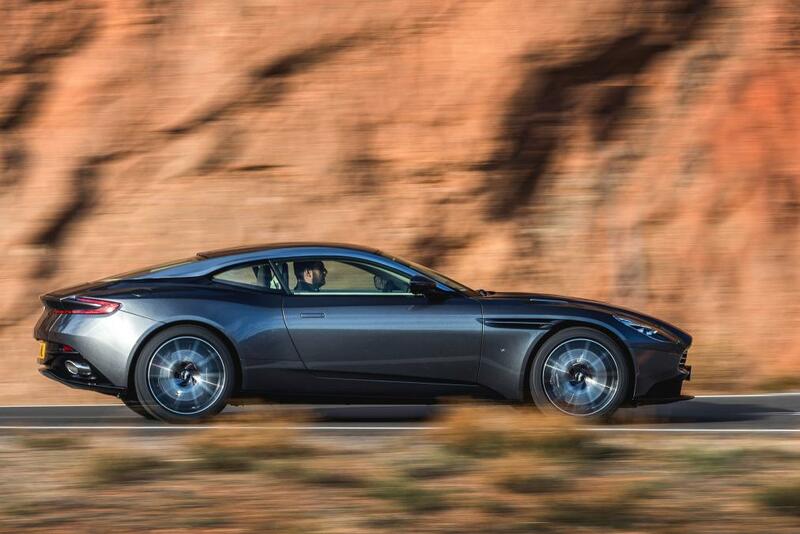 Aston Martin finally revealed its next car in the DB line, the Aston Martin DB11. 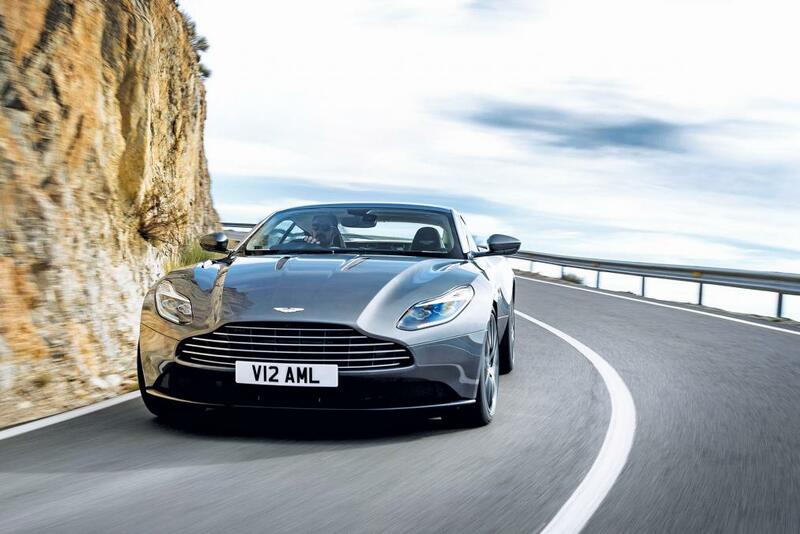 The previous DB9 was launched somewhere in 2003. 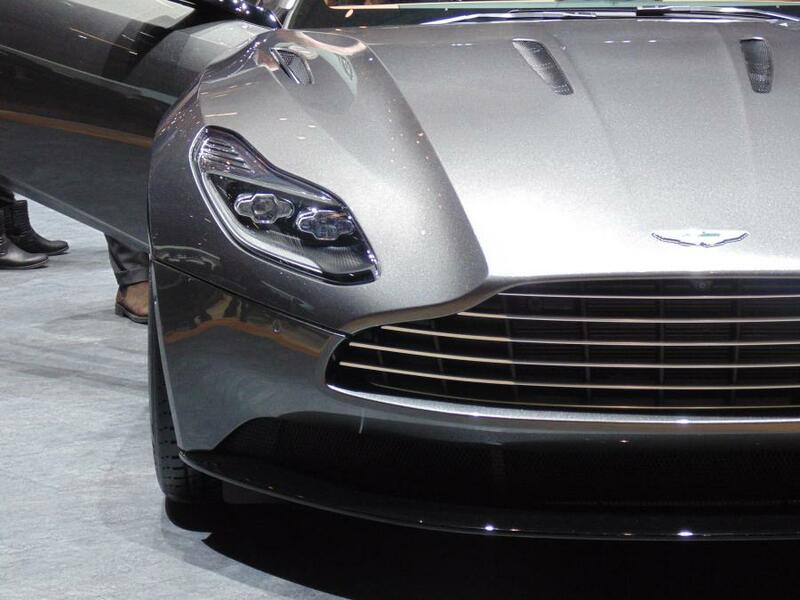 The car has the same very recognizable Astin Martin front face. 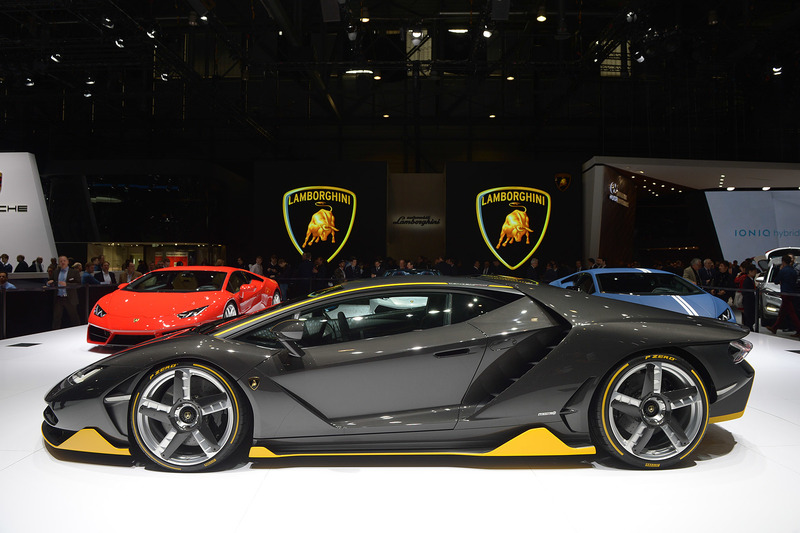 The focus of the design team was to make it as close to the original car but distinguishable enough. 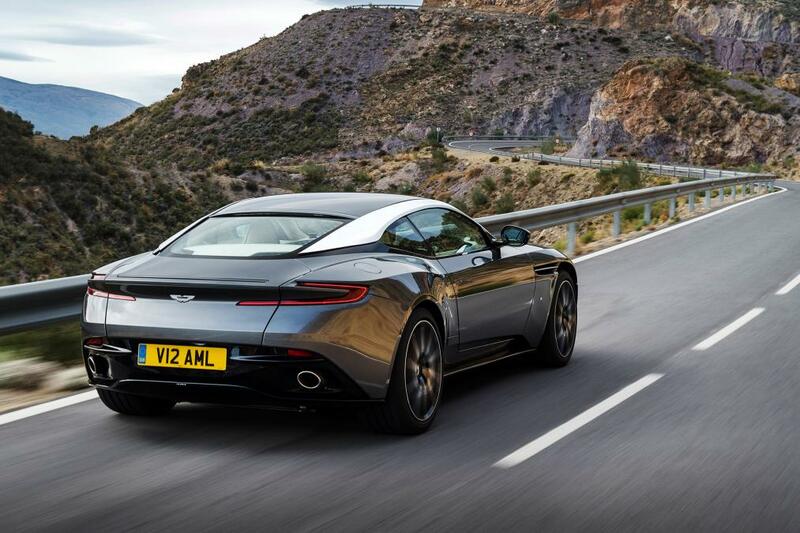 At the rear, the car comes with dual exhaust, able to push out all the gases produced by Aston Martin’s new twin-turbo V12 motor. 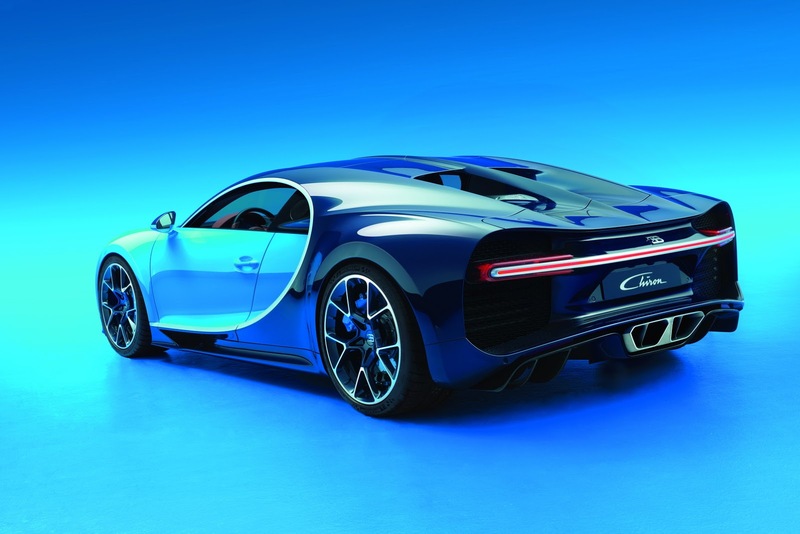 The new engine produces 600bhp and 700Nm of torque and can achieve a top speed of 200 mph. 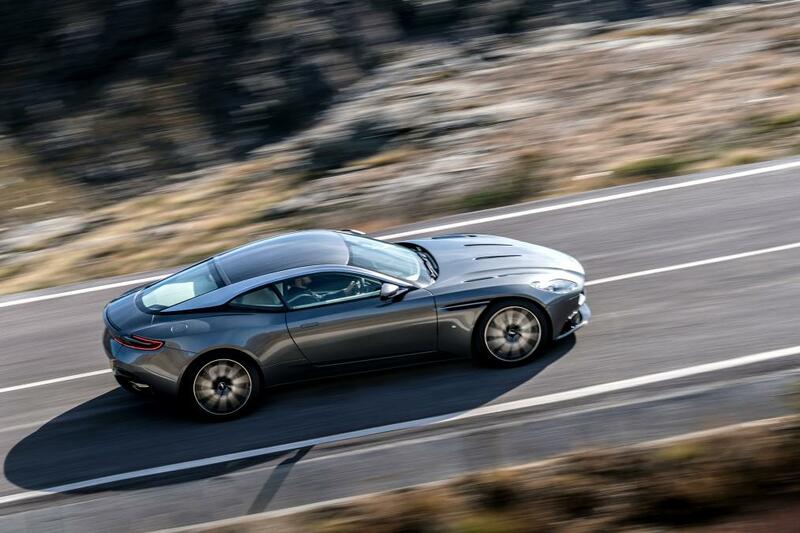 The V12 engine is mated to an eight-speed ZF automatic gearbox, with Aston Martin’s GT, Sport and Sport+ driving modes. 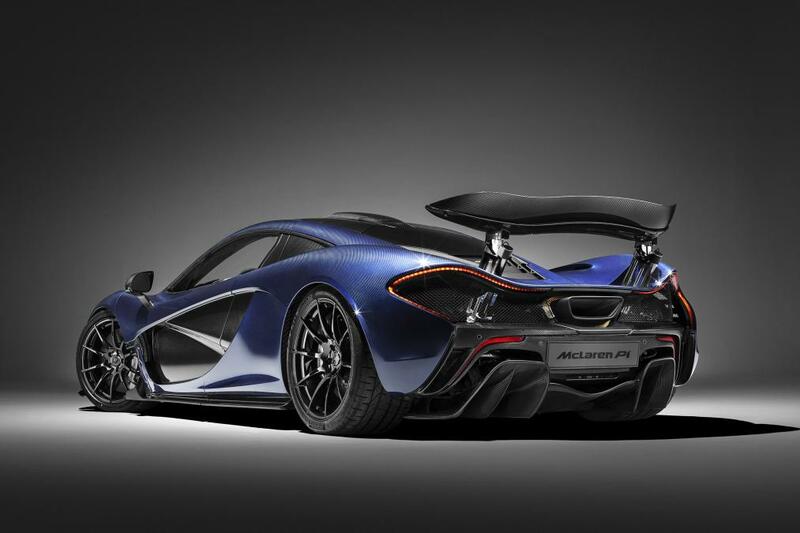 The new car is 20kg lighter than the previous car that has helped the car to do 0-62mph in 3.9 seconds. 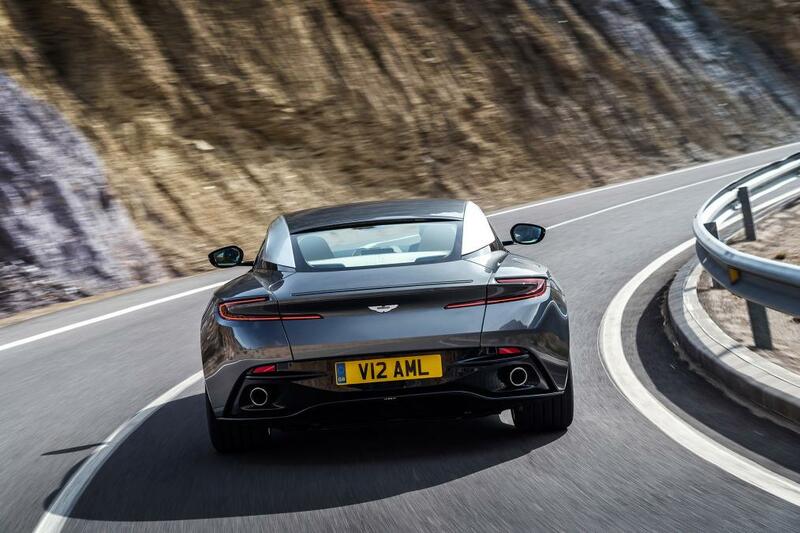 The new DB11 will be sold for £154,900. 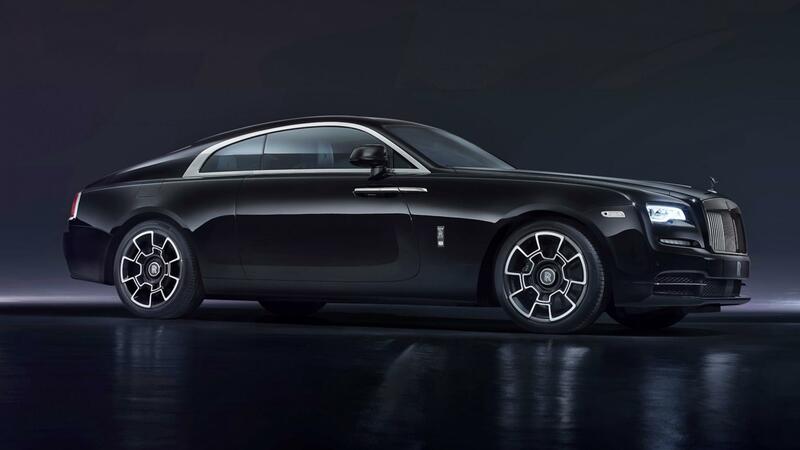 The luxury carmaker Rolls-Royce has come up to the show in nothing but black. 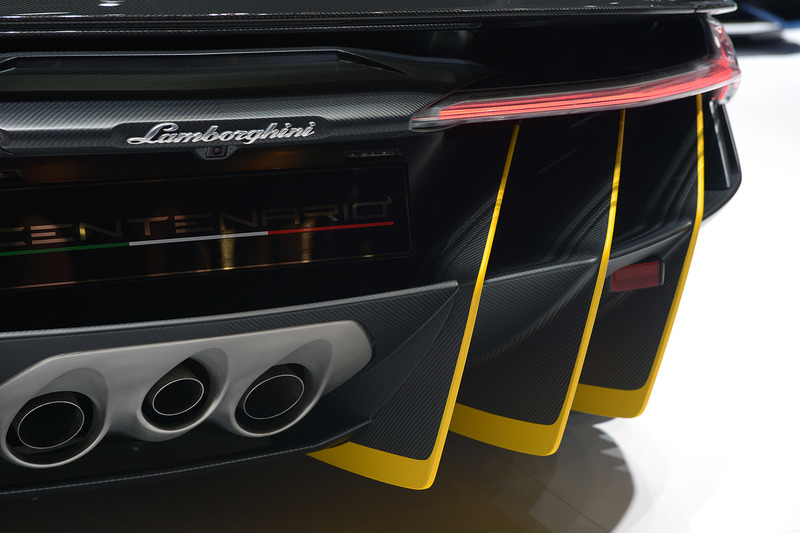 The car is so black that even company is calling it the Black Badge. 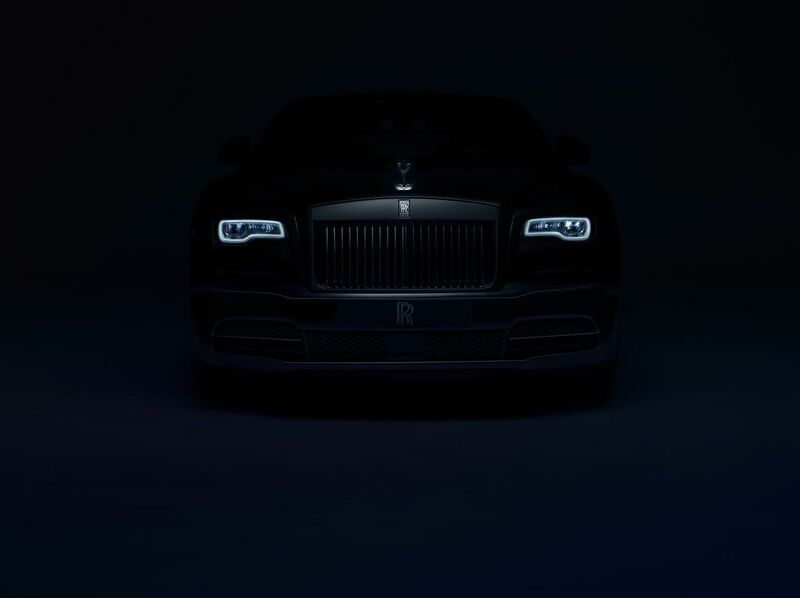 It seems like Rolls-Royce is trying to get in touch with its darker side. 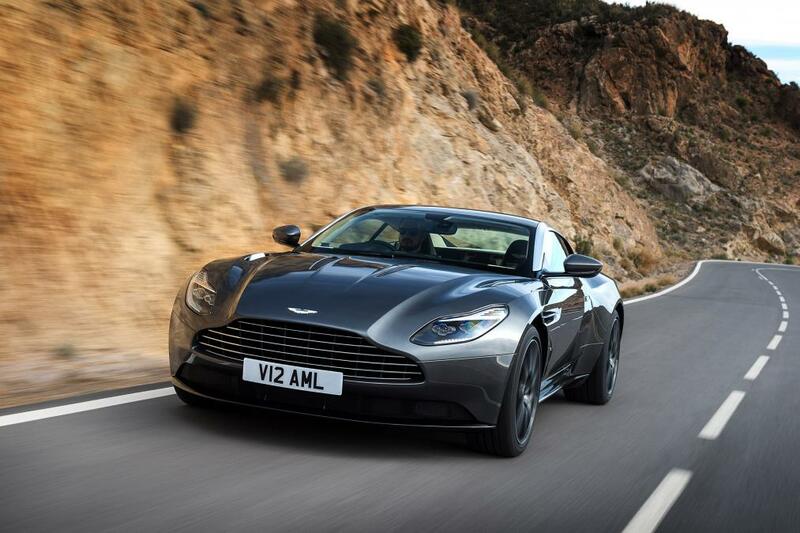 Even the press release mentions words like “darker, more assertive, confident and demanding aesthetic”. 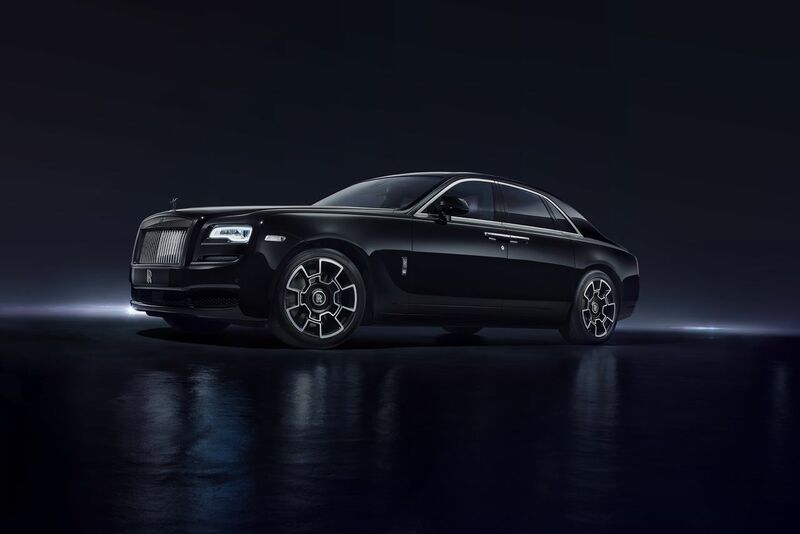 The new Black Badge edition will be available for both two-door Wraith and the Ghost sedan. 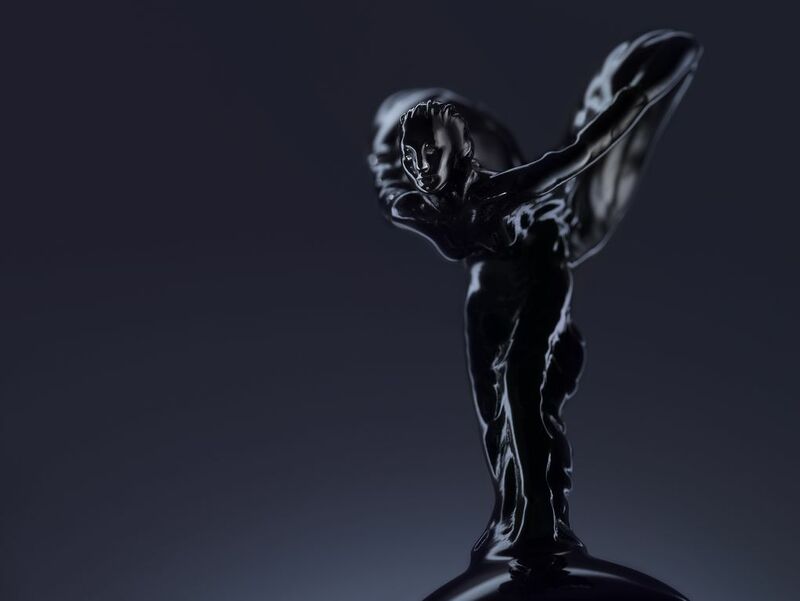 Even the Spirit of Ecstasy now comes with a black high-gloss look to match the rest of the darker theme. 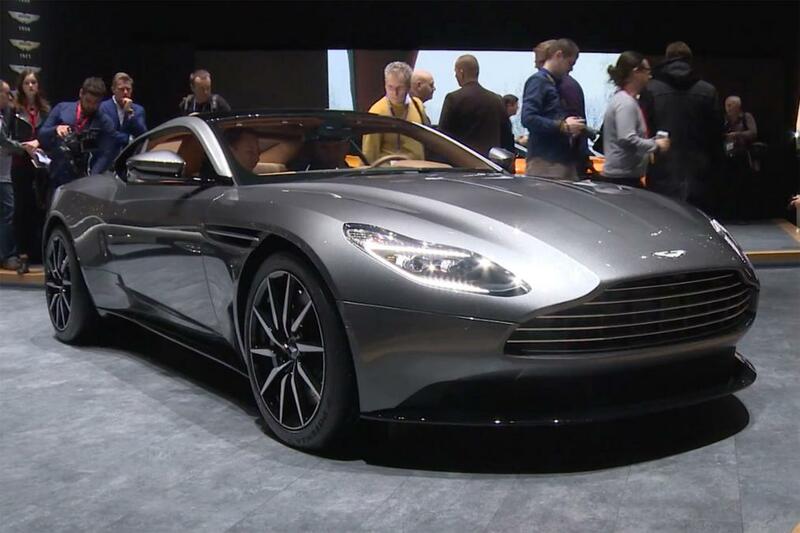 The new cars are not just all about the show. 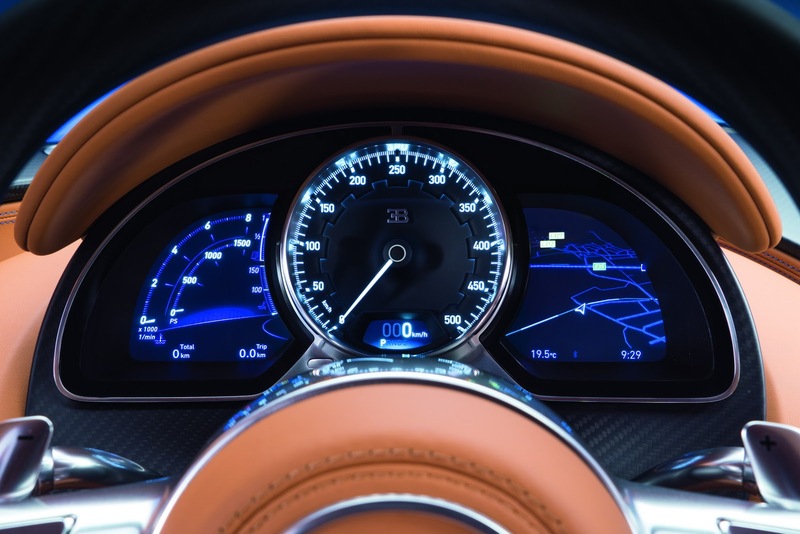 The horsepower of the Rolls-Royce Ghost has been bumped by 40 hp. 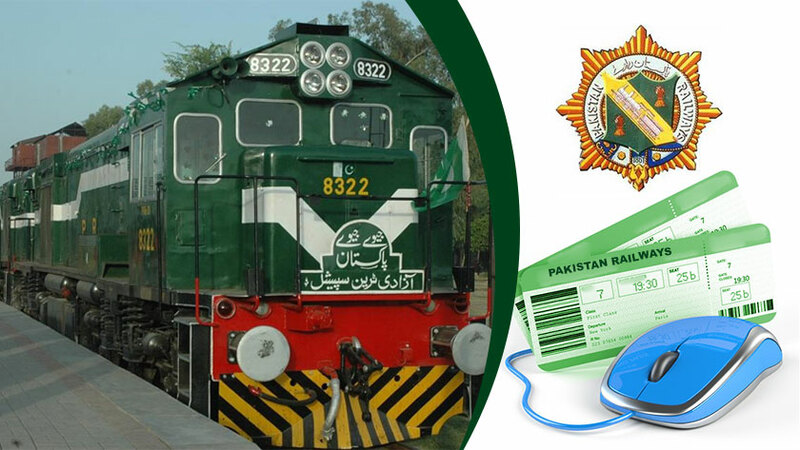 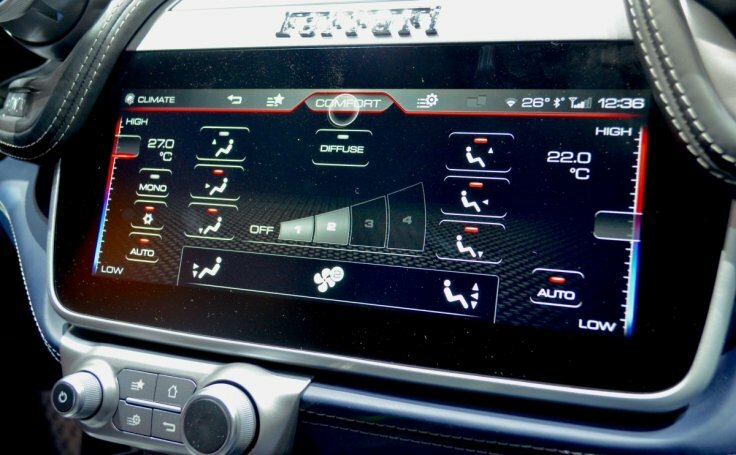 The transmission software has also been updated to make it racier. 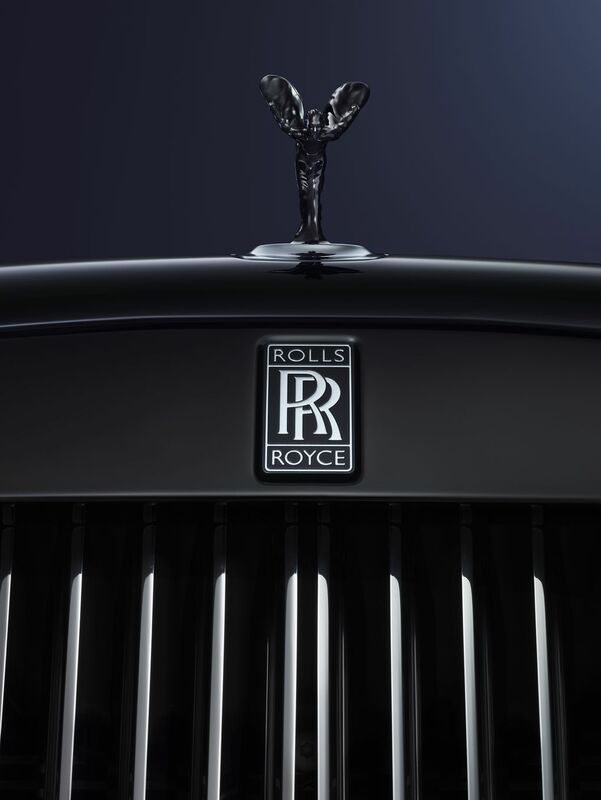 The ‘cheapest’ Black Badge Rolls-Royce will cost you around $300,000. 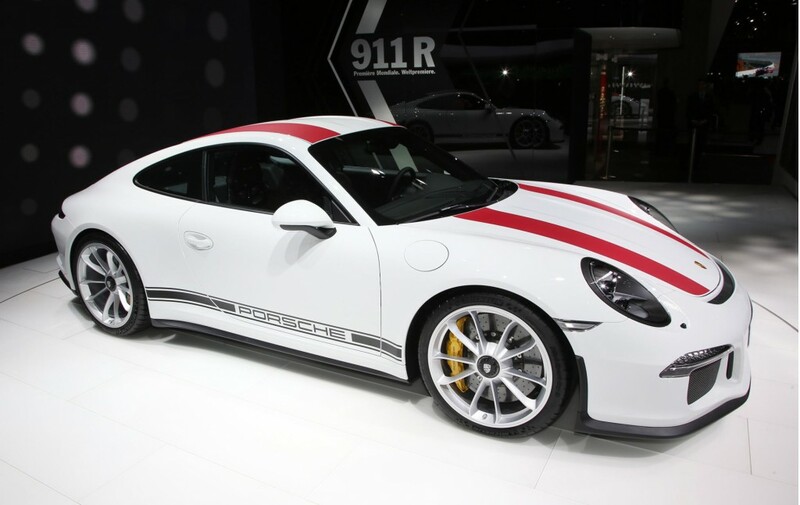 Porsche has launched 911 R for the all the Porsche purists who had issues with new 911 GT3 and 911 GT3 RS. 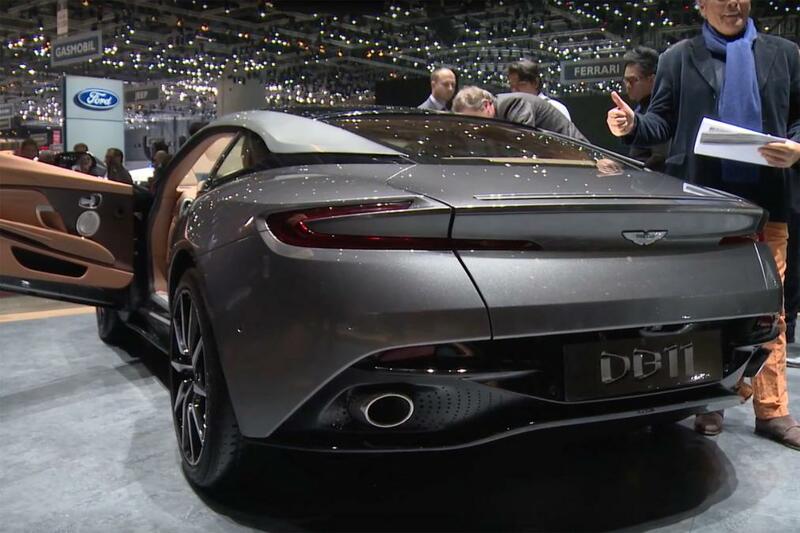 The new car made its debut at the Geneva Auto Show on Monday. 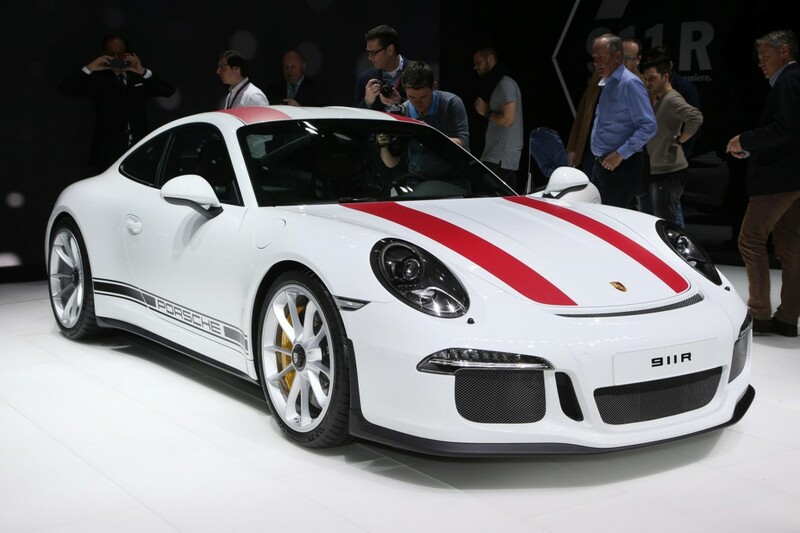 This 911 R is an homage to the 911 R of the old that will turn 50 next year. 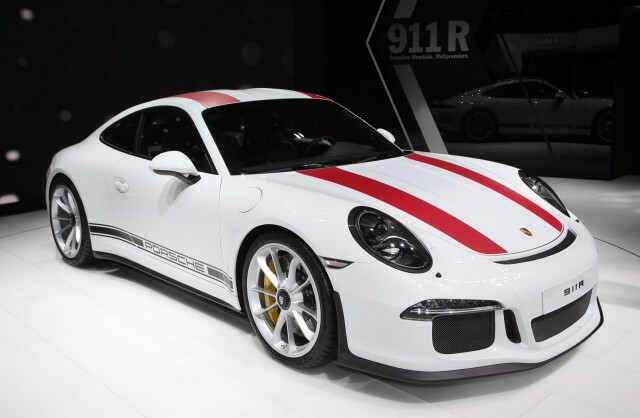 The new Porsche 911 R is basically based on the GT3 RS. 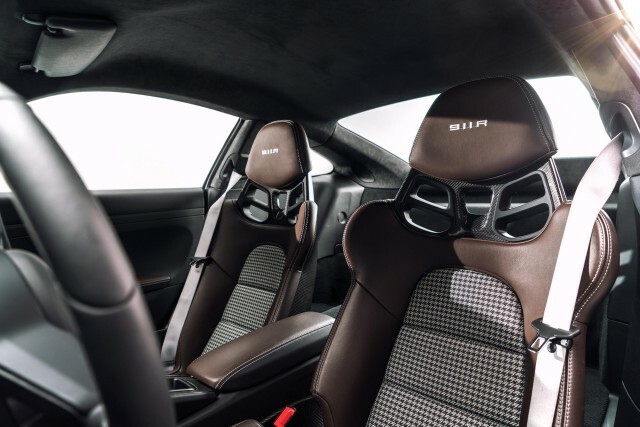 But instead of dual-clutch, 911 R features a traditional 6-speed manual gearbox. 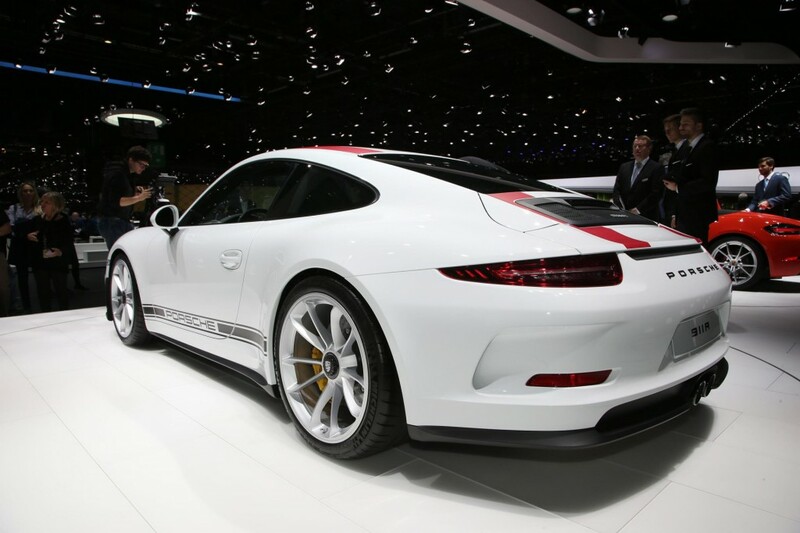 The car has the same 4.0-liter flat-six from the GT3 RS and produces 493 hp and 460Nm of torque. 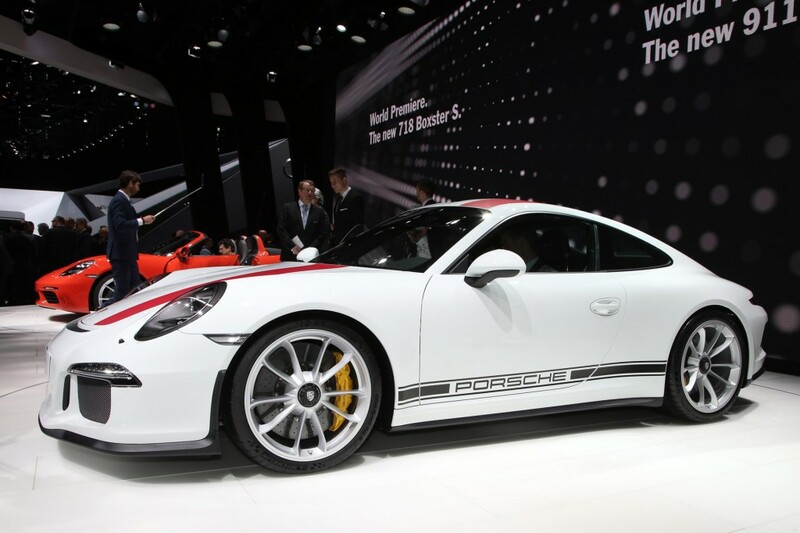 The lightweight 911 R can achieve the top speed of more than 200 mph. 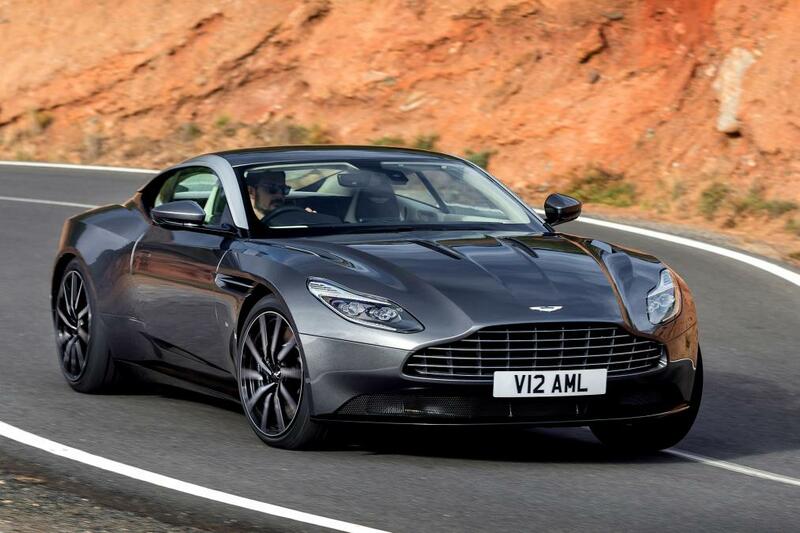 Only 991 cars will be built and will cost more than £136,900. 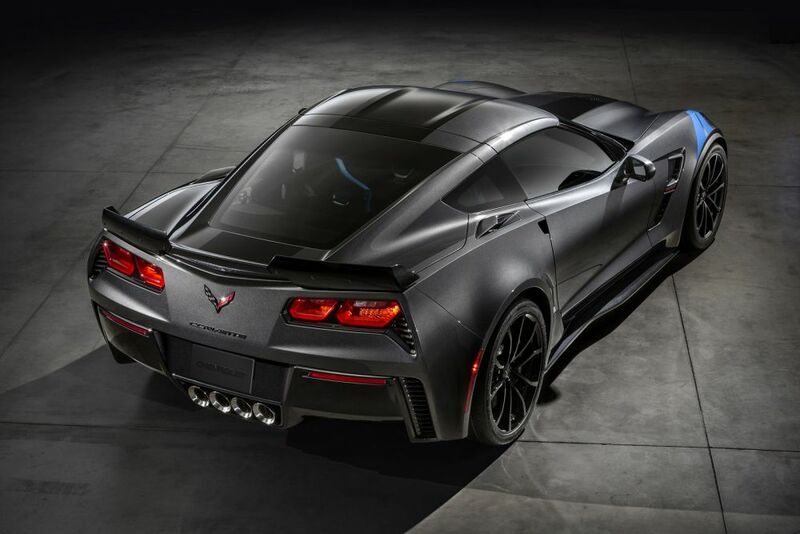 The 2016 Geneva Auto Show is not just all about European cars, but Americans have also made sure that they are well heard and seen at the show with their new track ready Chevrolet Corvette Grand Sport. 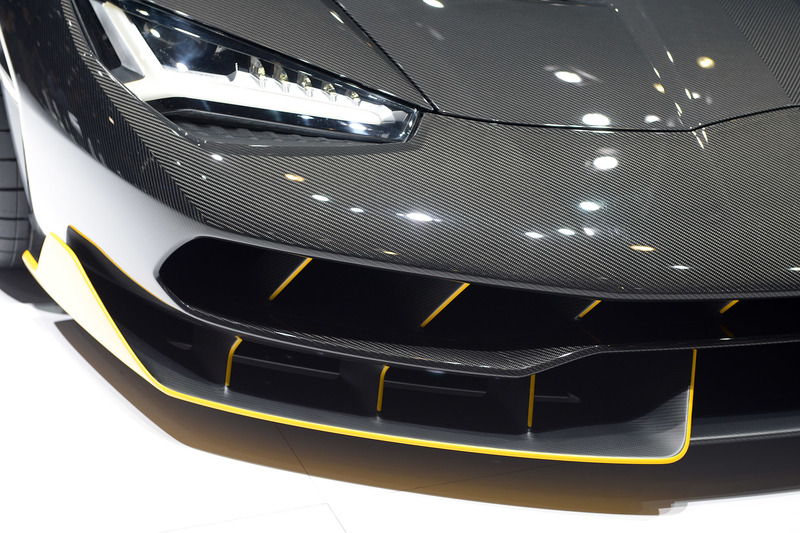 The car comes with good ol’ big American 6.2-liter V8 and bits to make it go fast on the track. 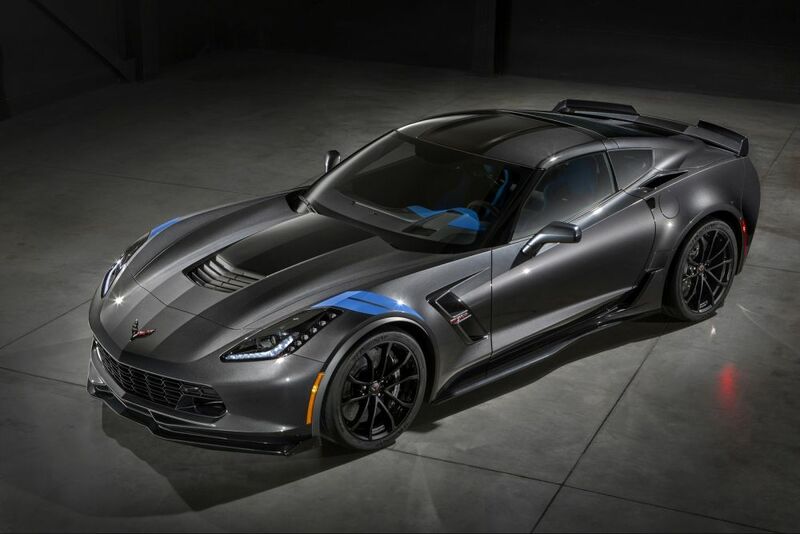 The Corvette Grand Sport Coupe has upgraded Brembo brakes, retuned suspension, new springs, and GM’s magnetic ride control along with an electronic limited-slip differential. 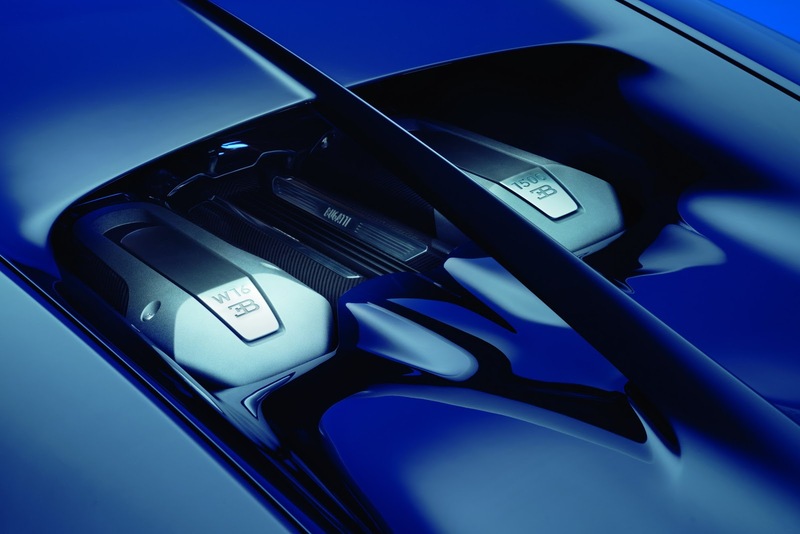 The naturally aspirated 6.2-litre LT1 makes a wholesome 453 hp, and is mated to a manual transmission. 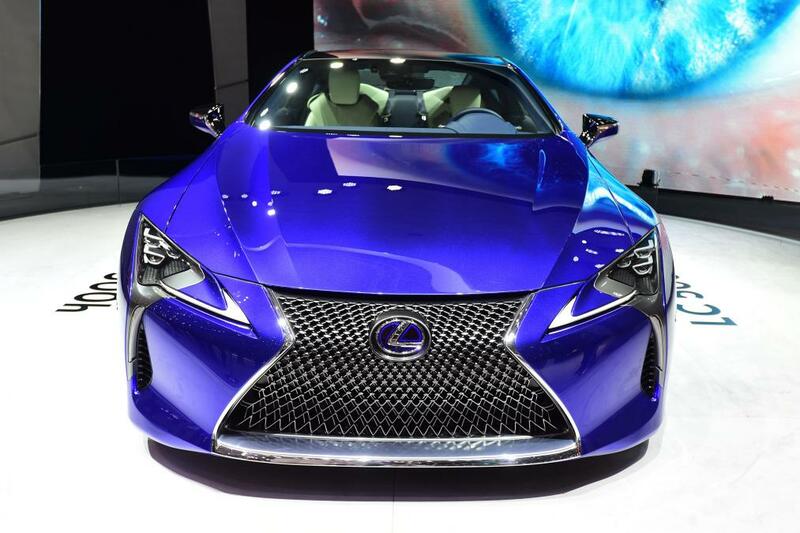 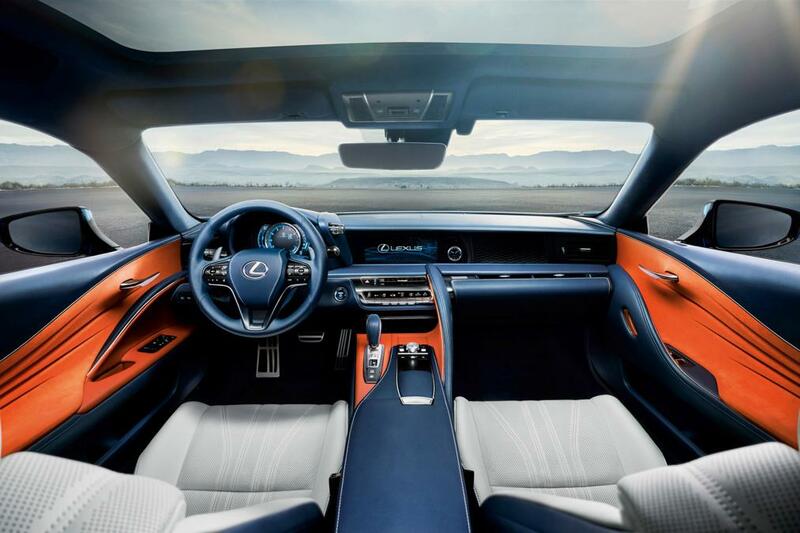 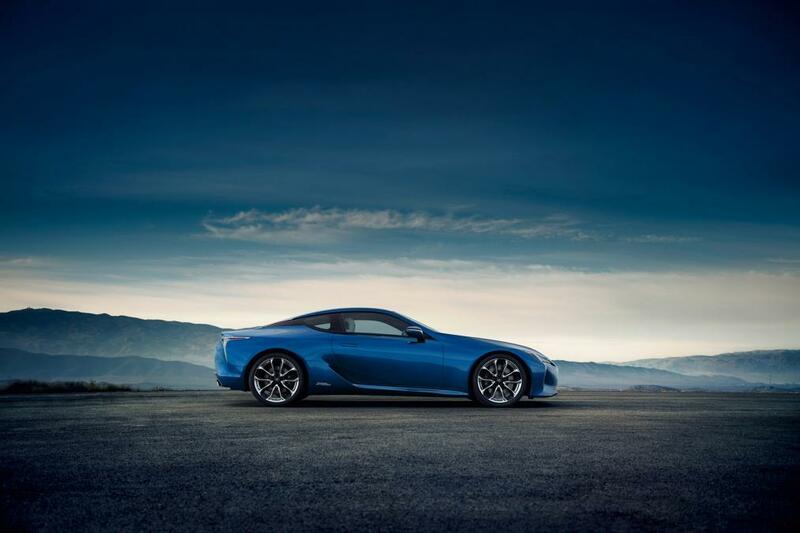 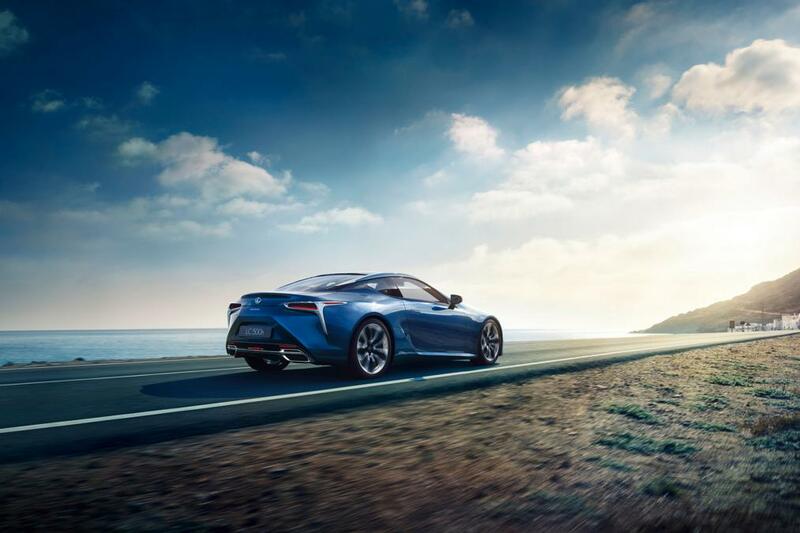 Lexus, the makers of infamous Lexus LFA, revealed their first hybrid sports car, the Lexus LC500h. 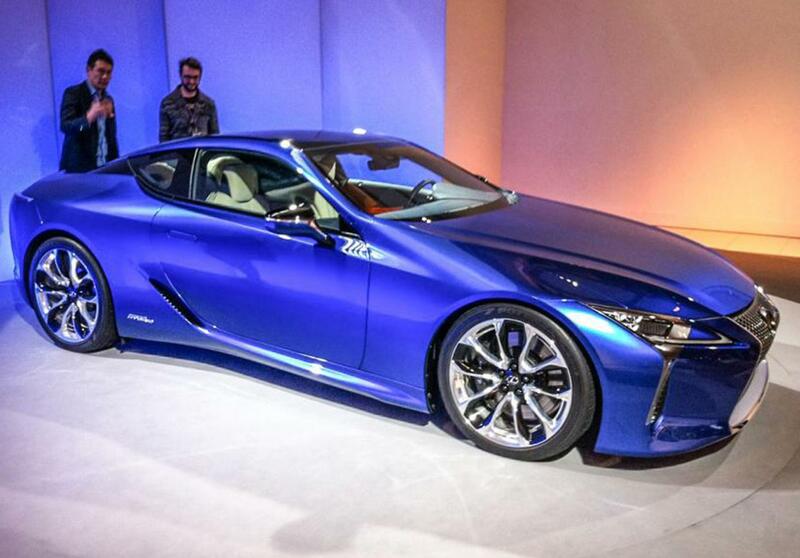 The new hybrid vehicle comes with a 3.5-litre V6 producing 354bhp along with an electric motor. 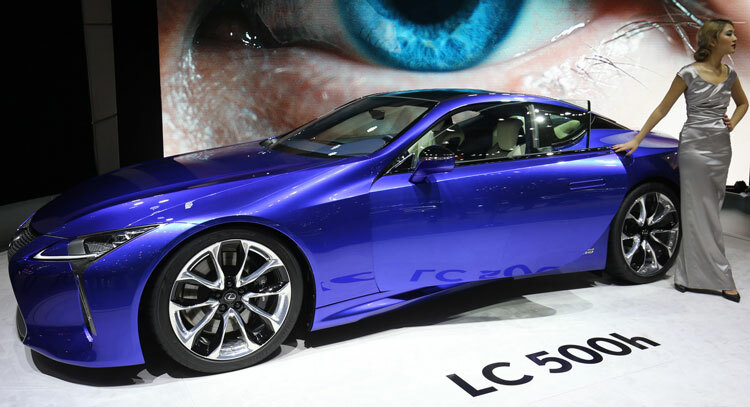 Engine and the electric motor are mated to an e-CVT transmission. 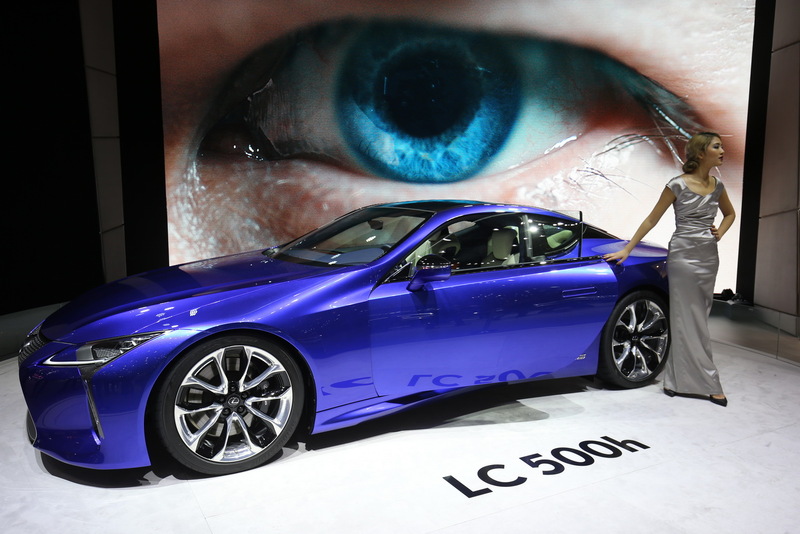 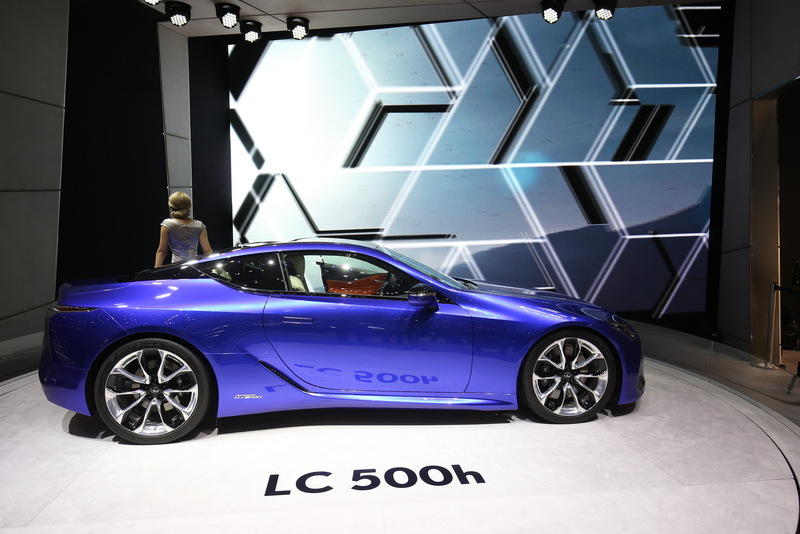 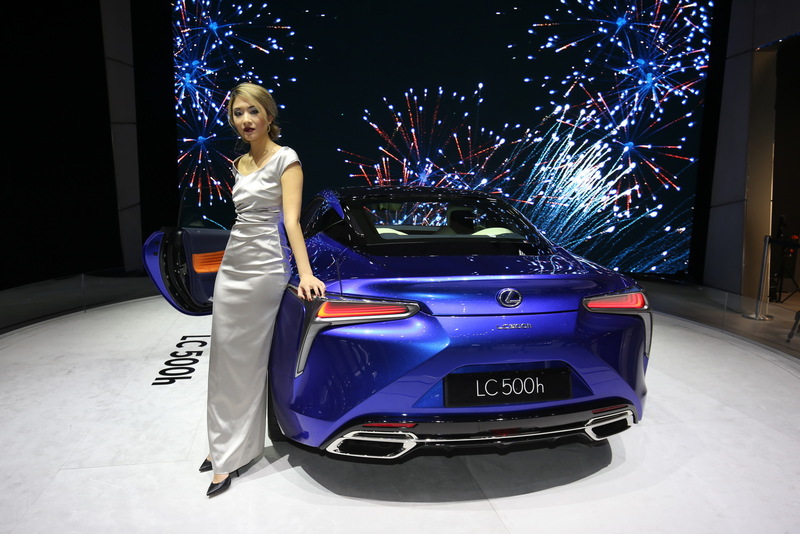 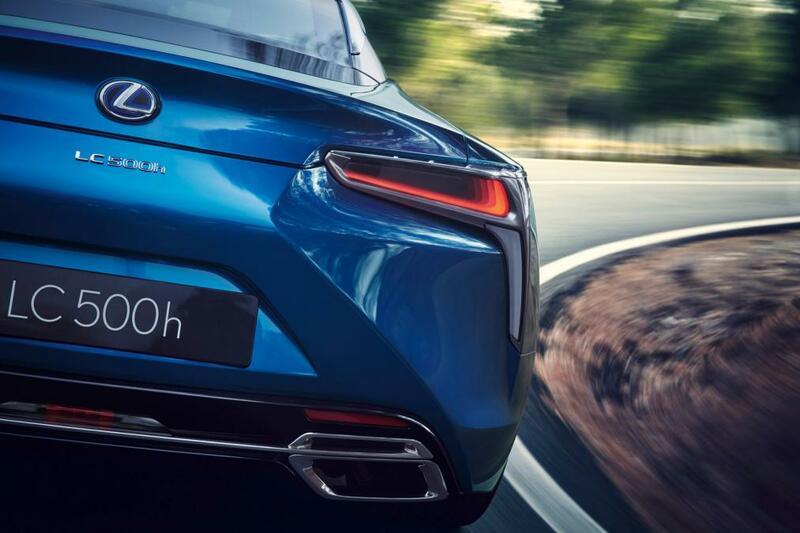 But here is an interesting fact about the LC500h: The car comes with a traditional four-speed automatic that is mounted on the back of the electric motors. 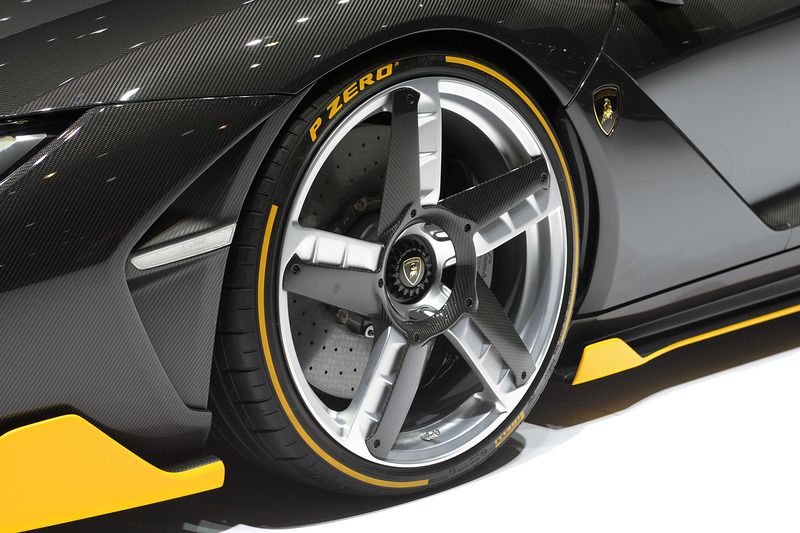 Both transmissions offer in total ten gear changes in combination. 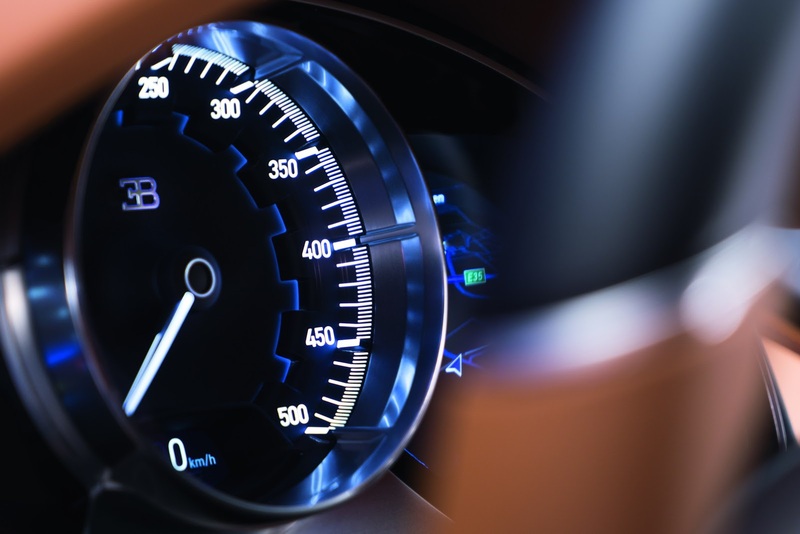 Six are simulated by the CVT while four are physical changes by the conventional automatic gearbox. 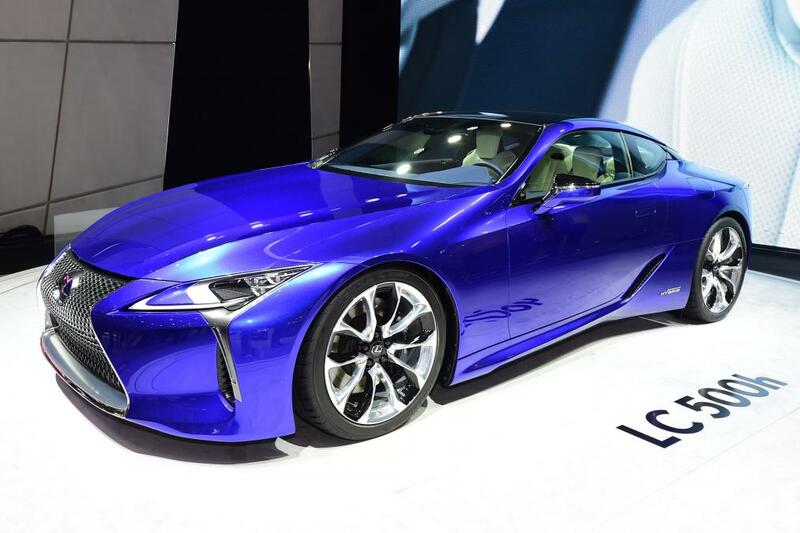 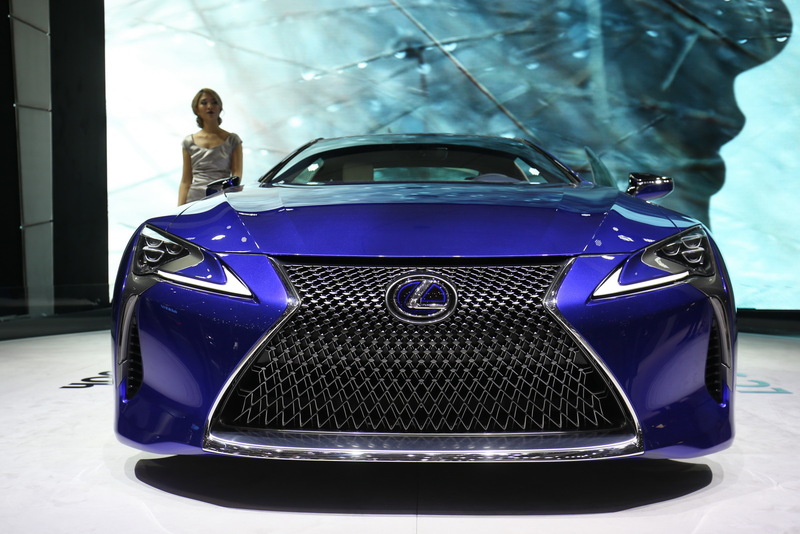 Lexus has not revealed exact performance number but claimed the car can hit 0 to 62 mph in under 5 seconds. 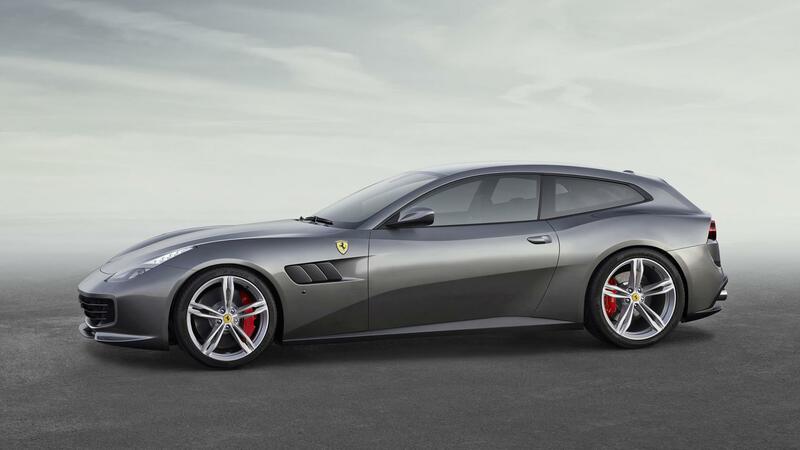 Ferrari has bid farewell to their FF for the new GTC4 Lusso. 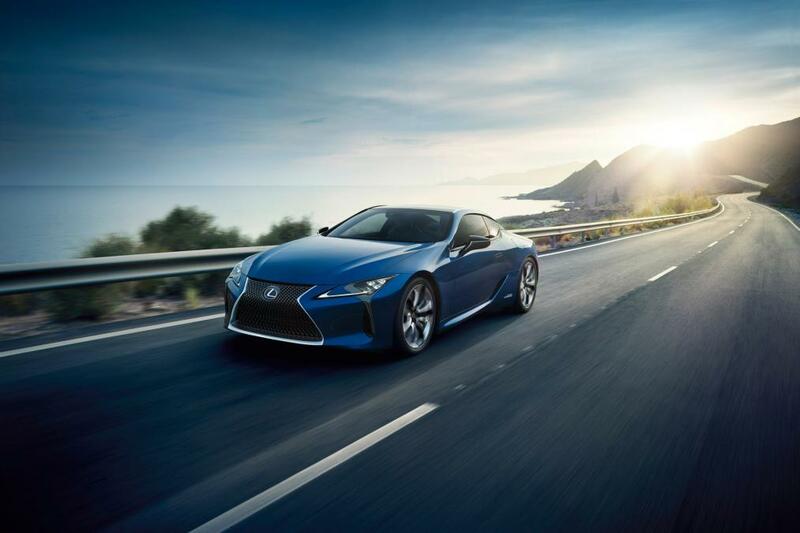 The car is faster and sleeker than its predecessor. 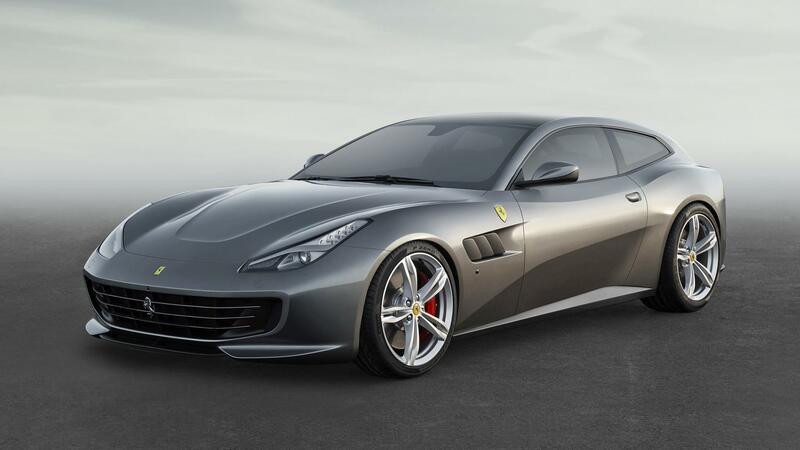 The new Ferrari has an updated naturally aspirated 6.3-litre V12 engine. 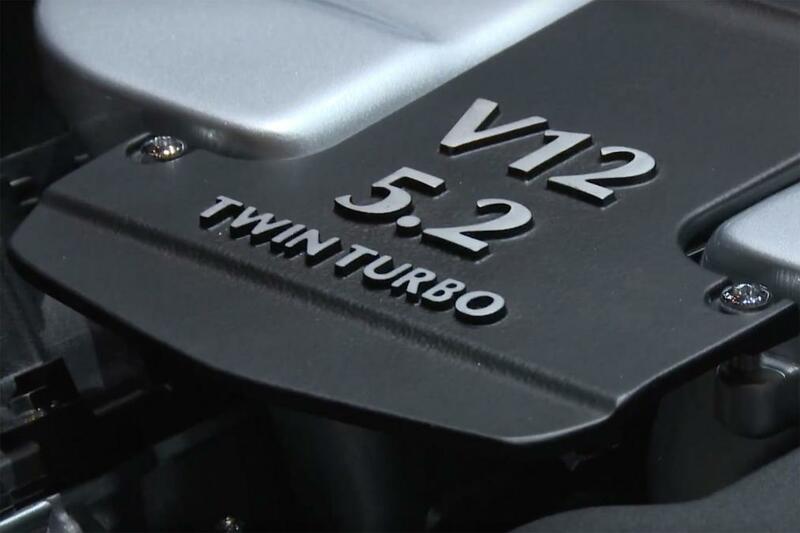 The engine now makes 681 hp from previous 651 hp. 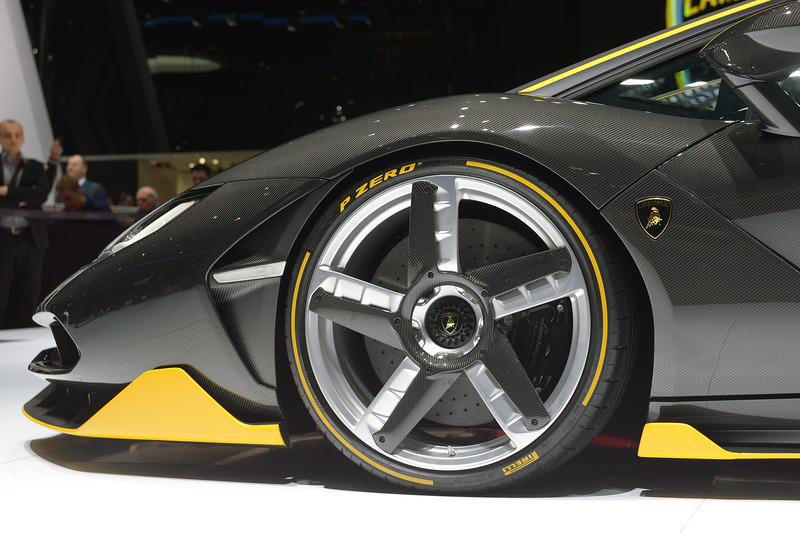 Torque figures have also improved, from 683Nm to 697Nm. 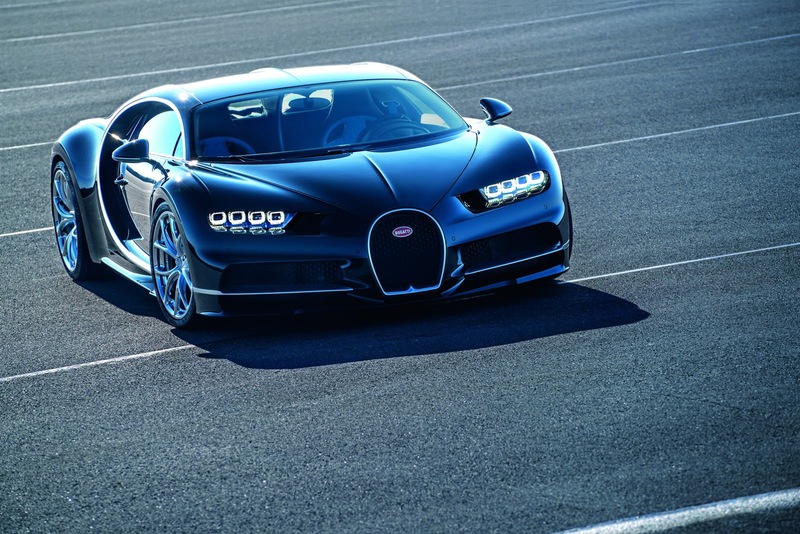 The top speed remains the same at 208 mph, but 0 to 62 mph has improved by three-tenths of a second. 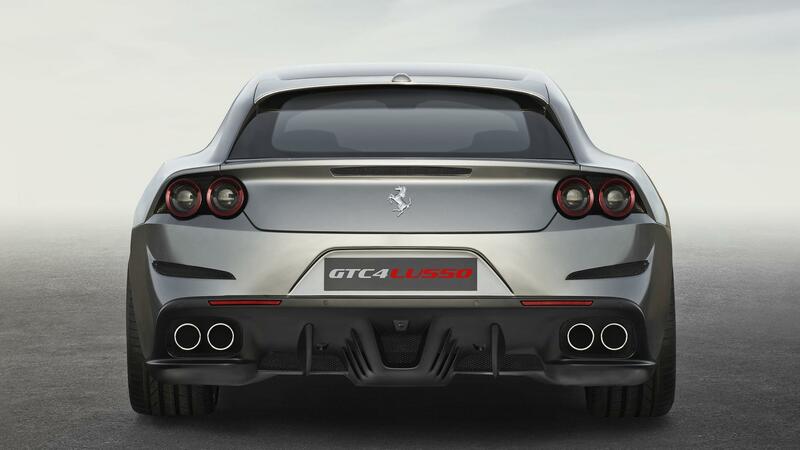 The new car now comes with Ferrari’s four-wheel steering system. 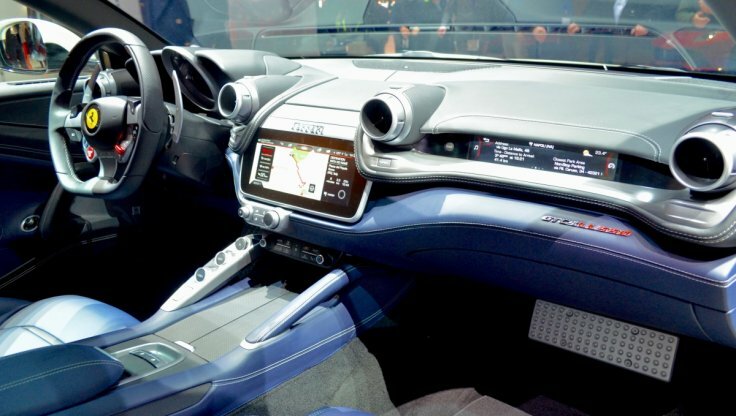 The interior has been updated as well, and even the passenger gets his/her own LCD panel in front. 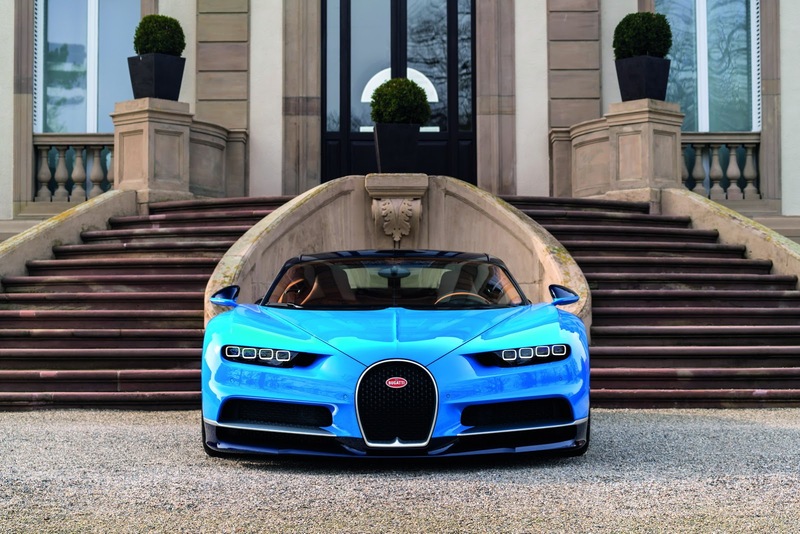 The car is expected to be priced at £230,000. 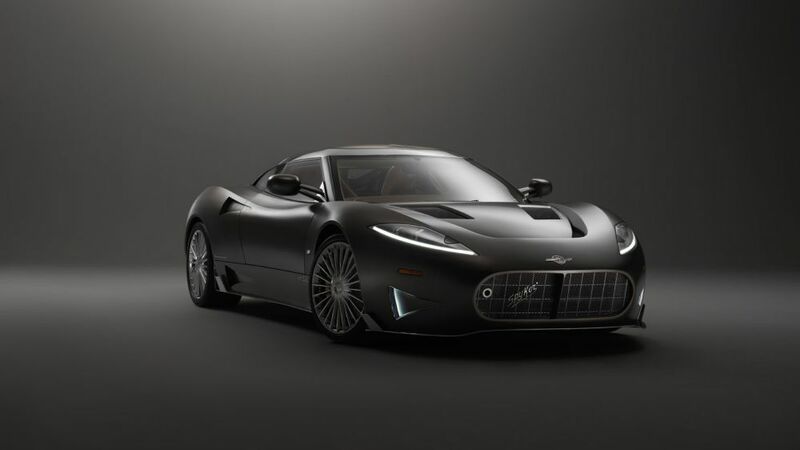 Spyker, a Dutch car company, has risen once again from its ashes and with them, they have brought a new 525bhp sports car, the C8 Preliator. 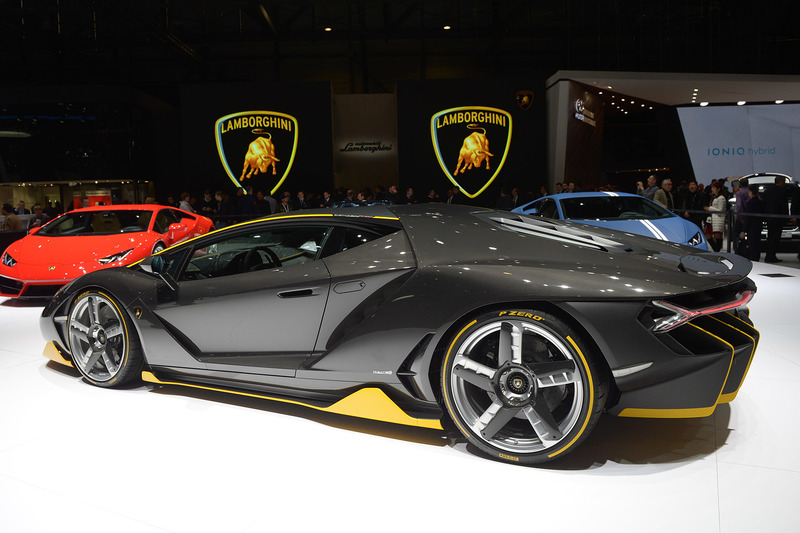 The automaker showcased the same car as a concept in 2013 at the 2013 Geneva motor show named the Venator. 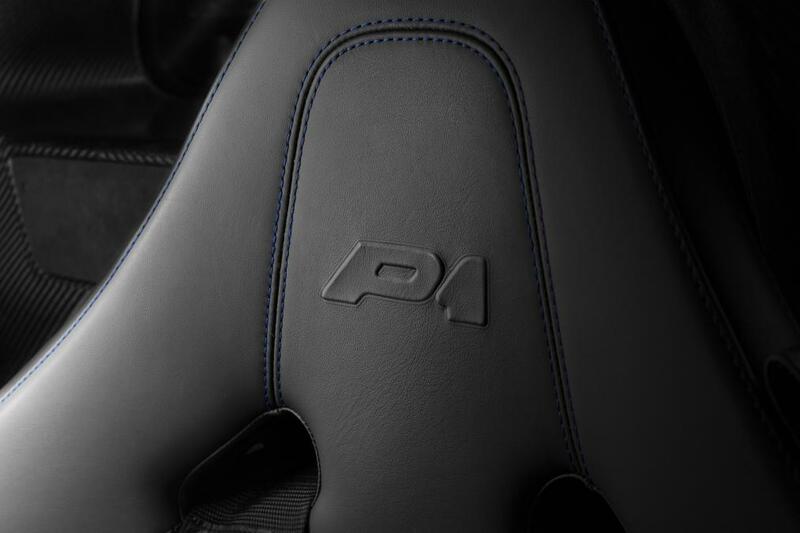 And as expected from the Dutch company, there is a lot of attention to detail. 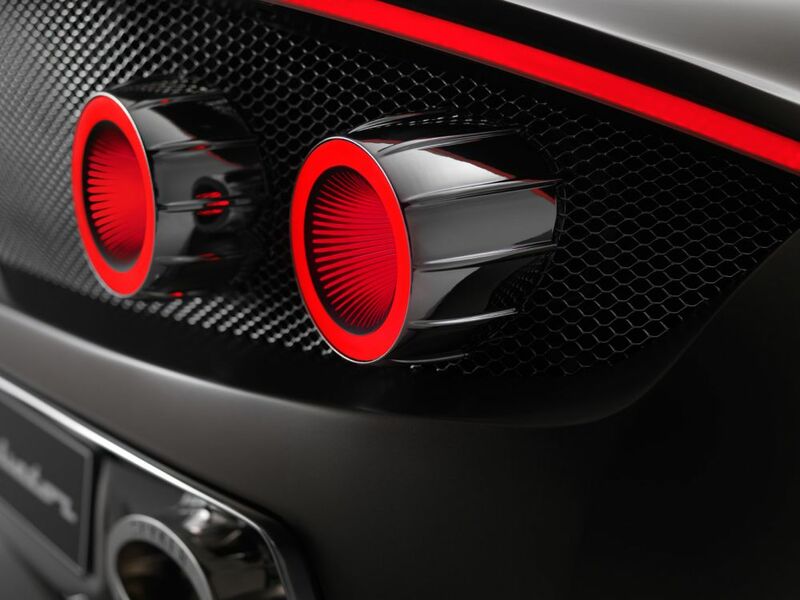 The company has manufactured bespoke parts for the car on special CNC machines. 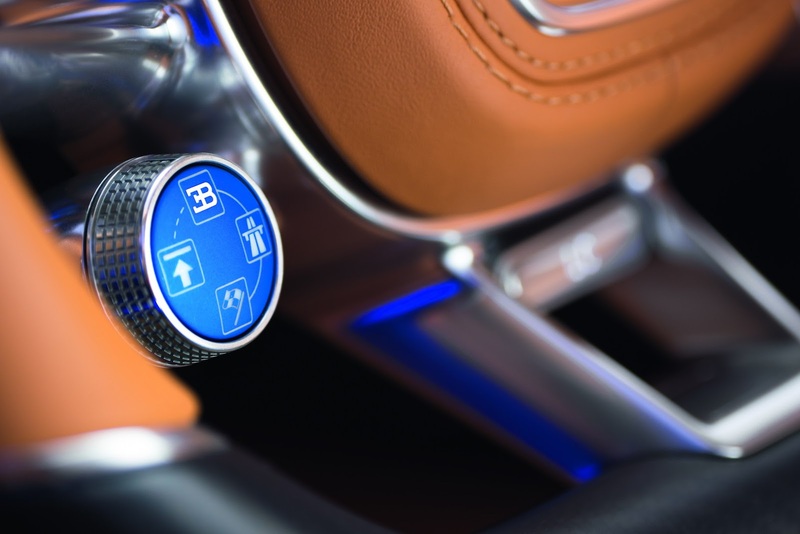 It has the same trademark gearshift lever and linkage the previous Spyker cars had. 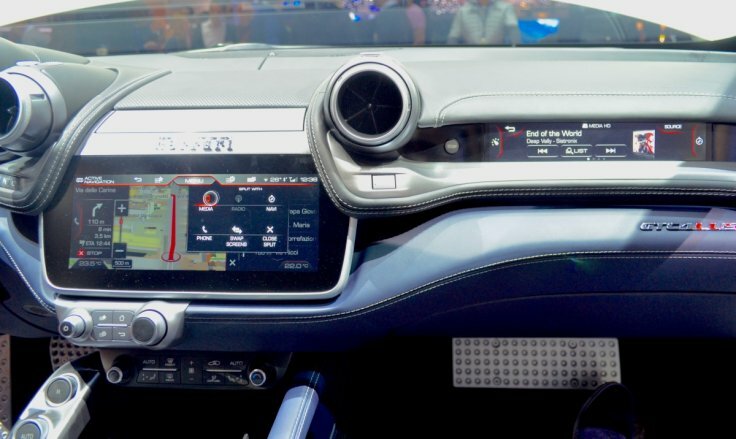 The interior is same good ol’ classic layout, and those flip buttons look beautiful. 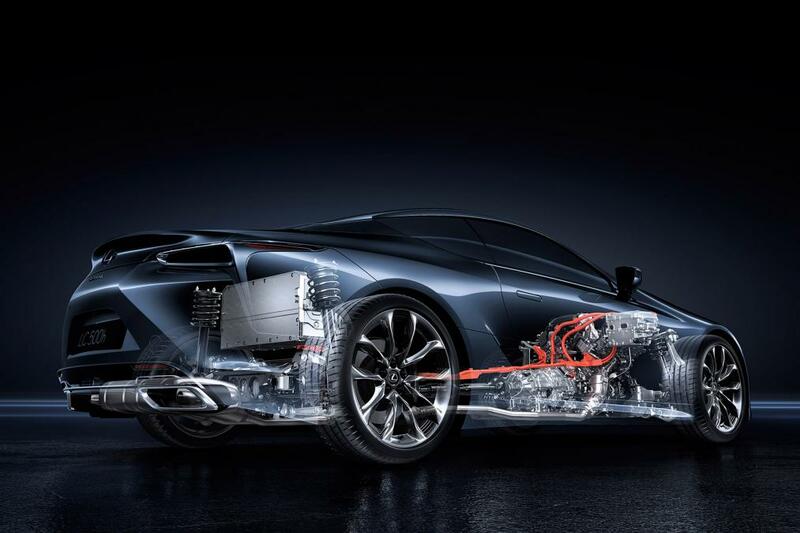 The C8 Preliator is powered by a 4.2-litre V8 motor from Audi. 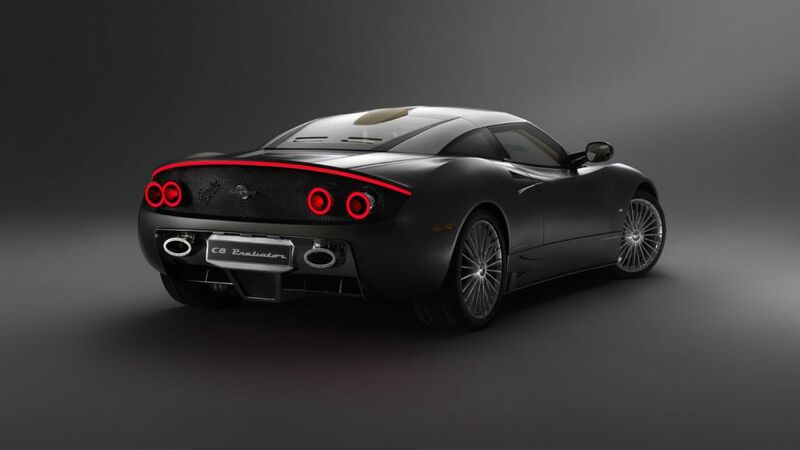 The car makes 525 hp and goes 0-62mph sprint in 3.7 seconds. 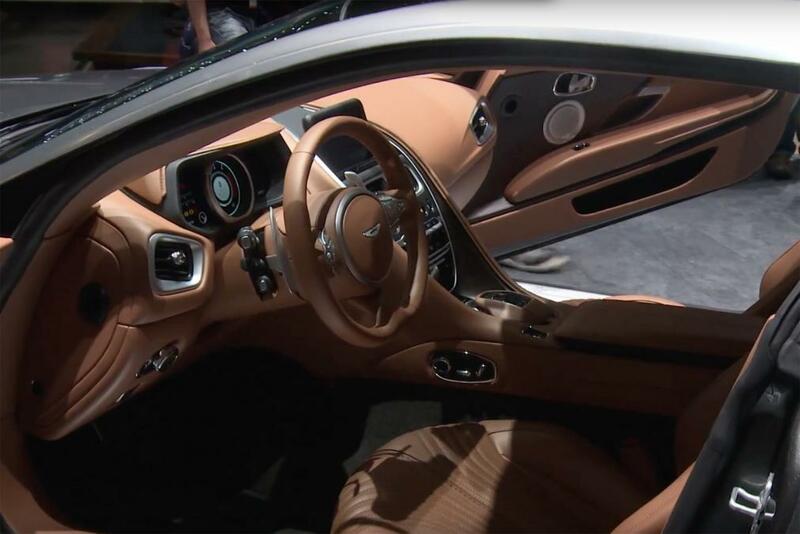 And if you think you can handle it, the new Spyker has a top speed of 201 mph.